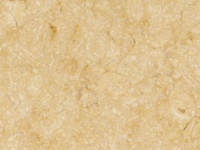 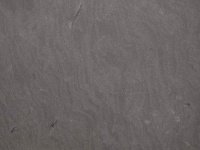 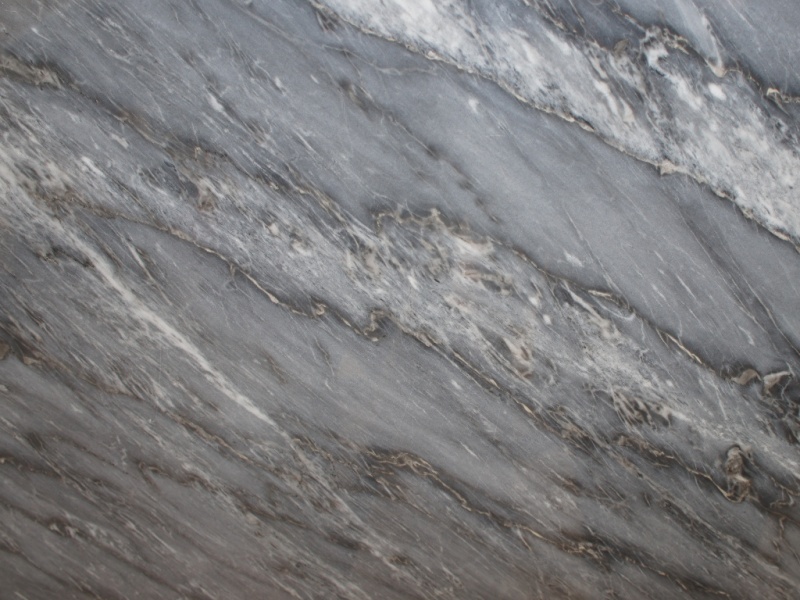 Our selection - Marbrerie de La Crau: Pierre, Marbre, Granit, Quartz, Ardoise... Dallages, Revetements, Cuisine et Bains. 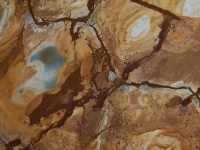 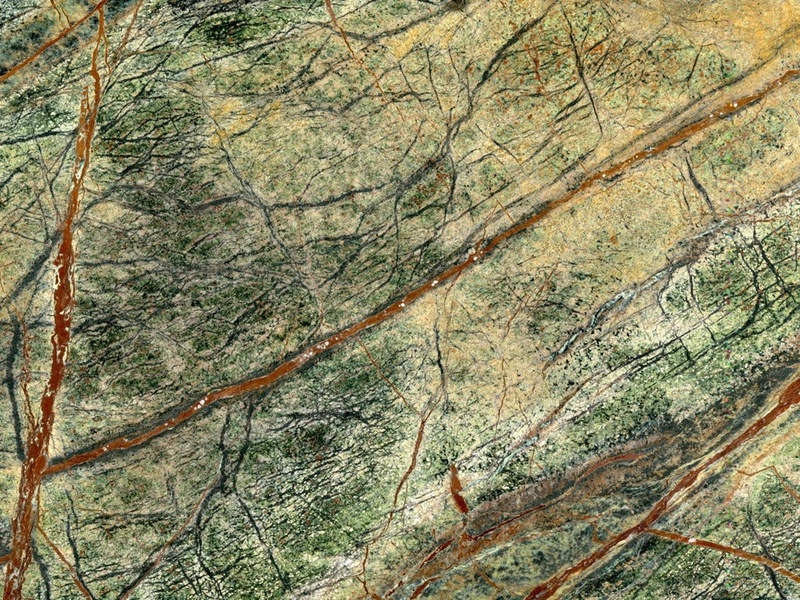 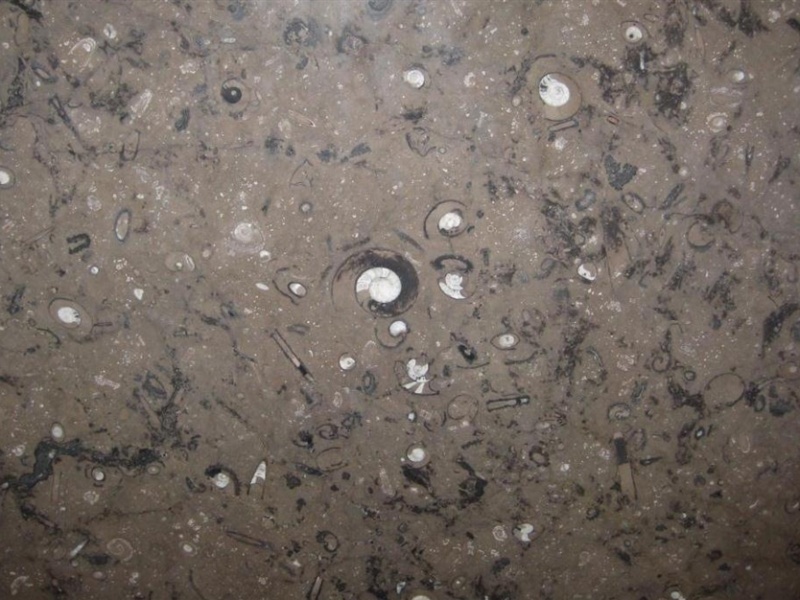 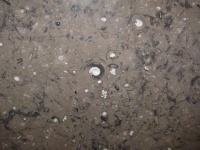 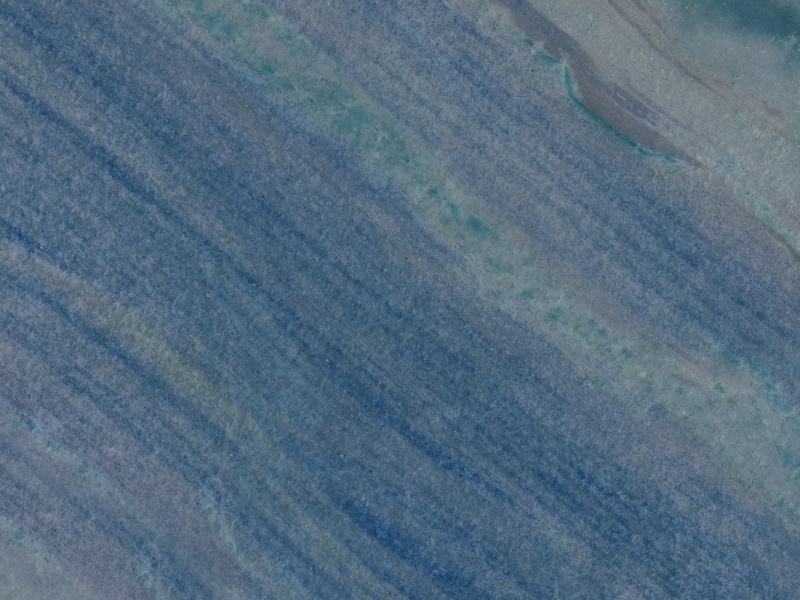 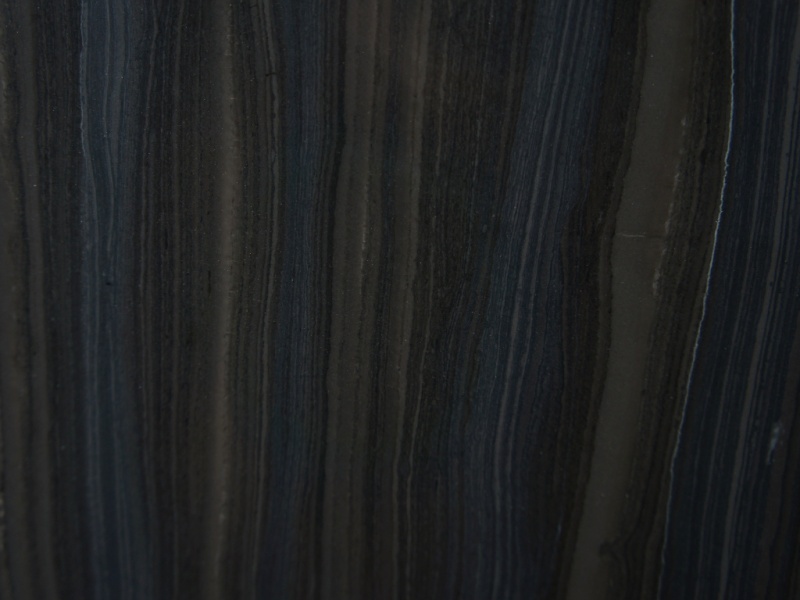 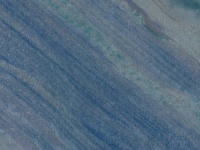 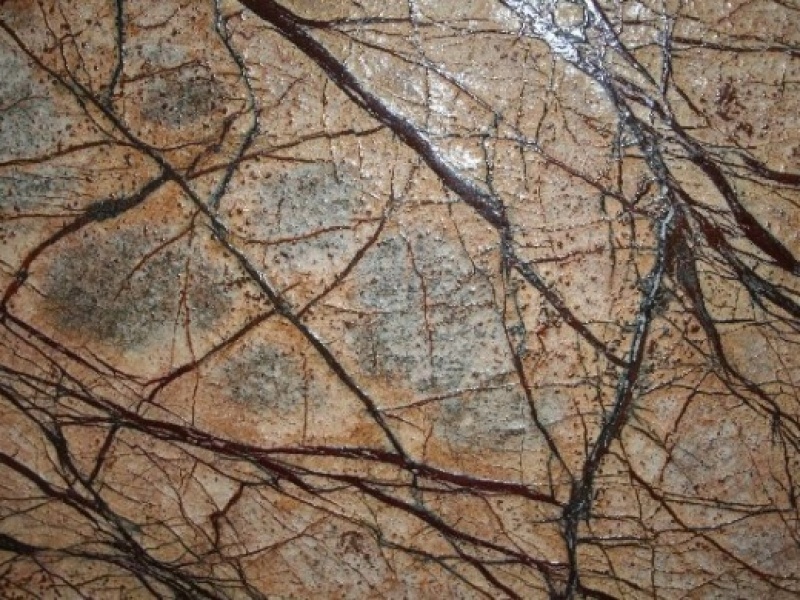 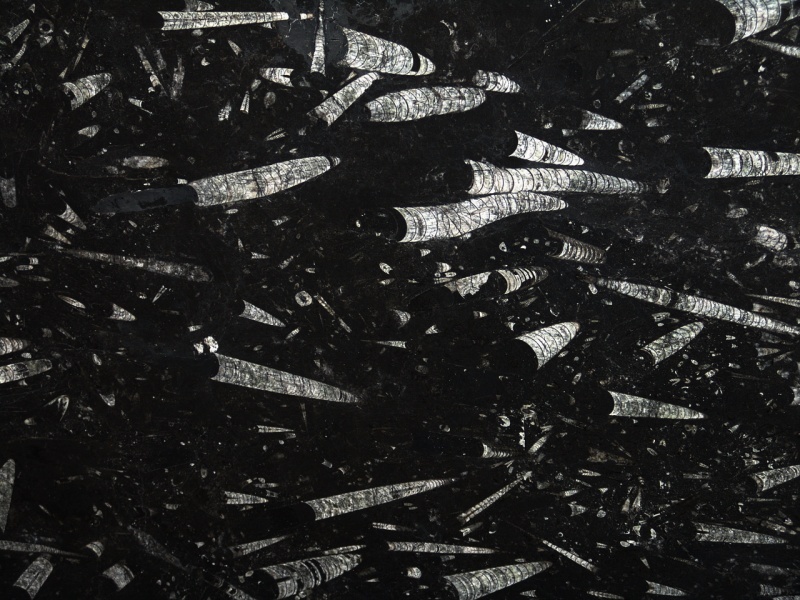 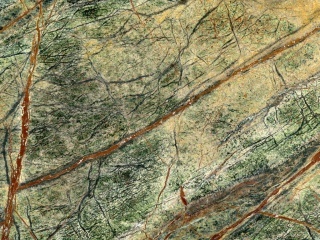 The large group of marbles includes both metamorphic and sedimentary rocks. 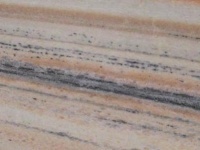 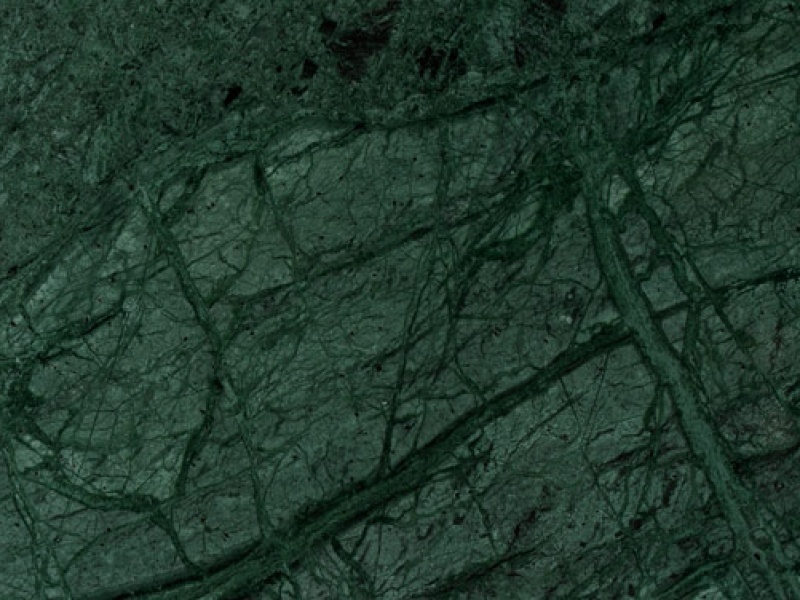 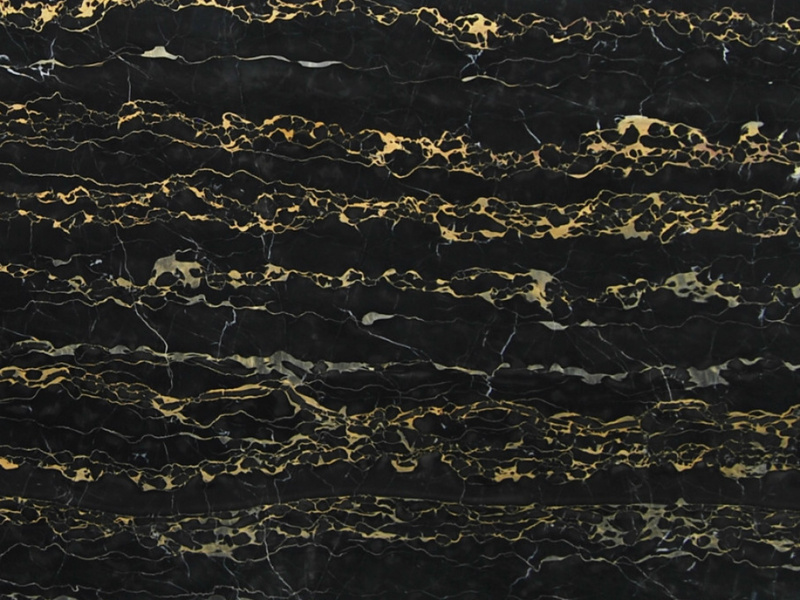 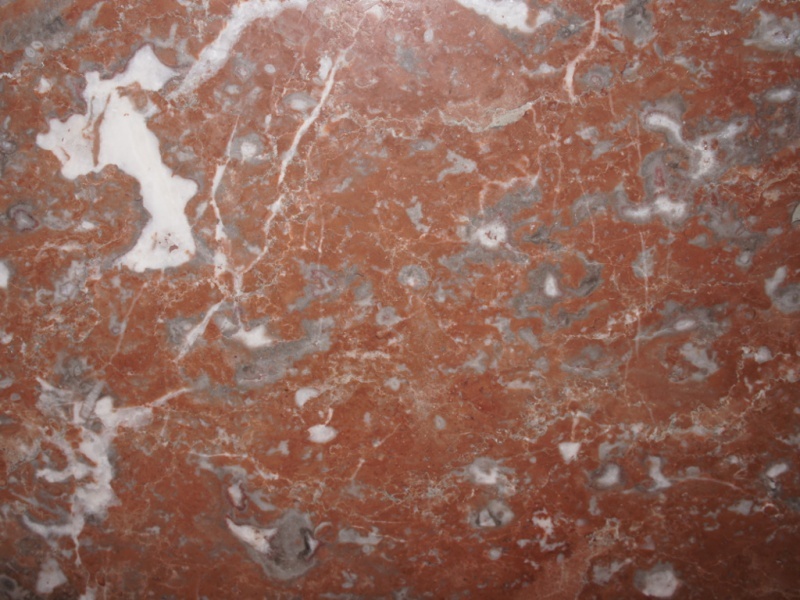 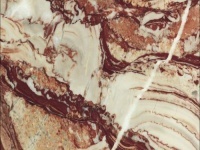 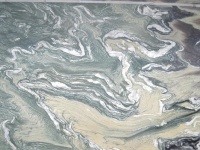 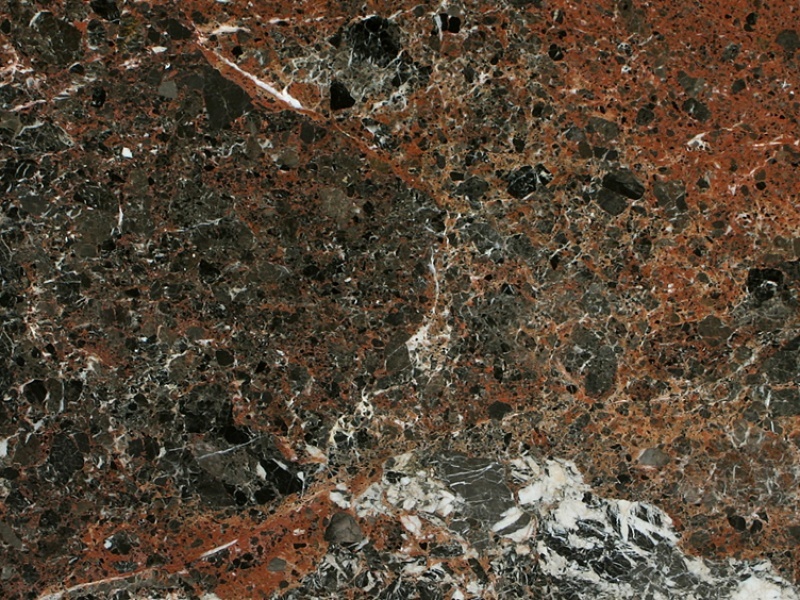 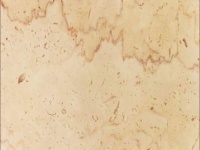 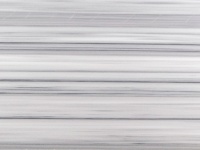 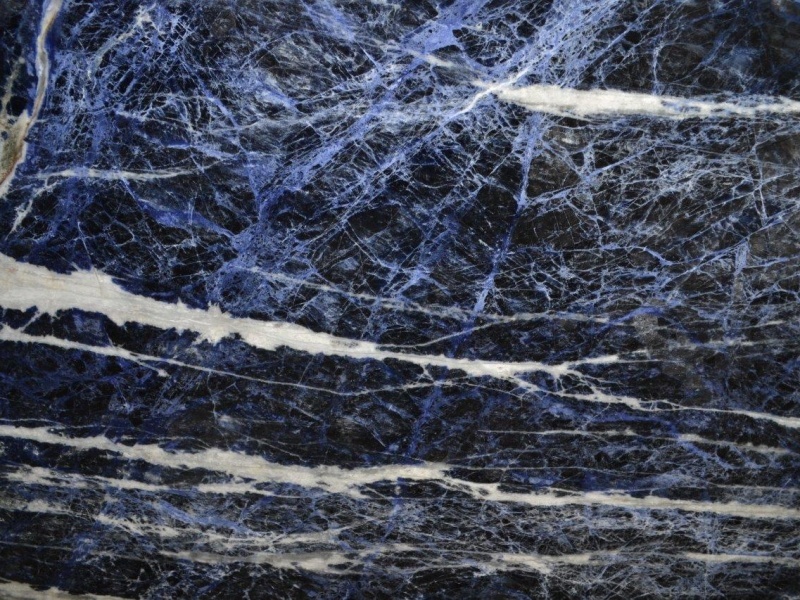 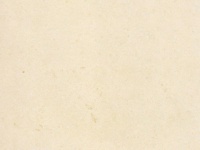 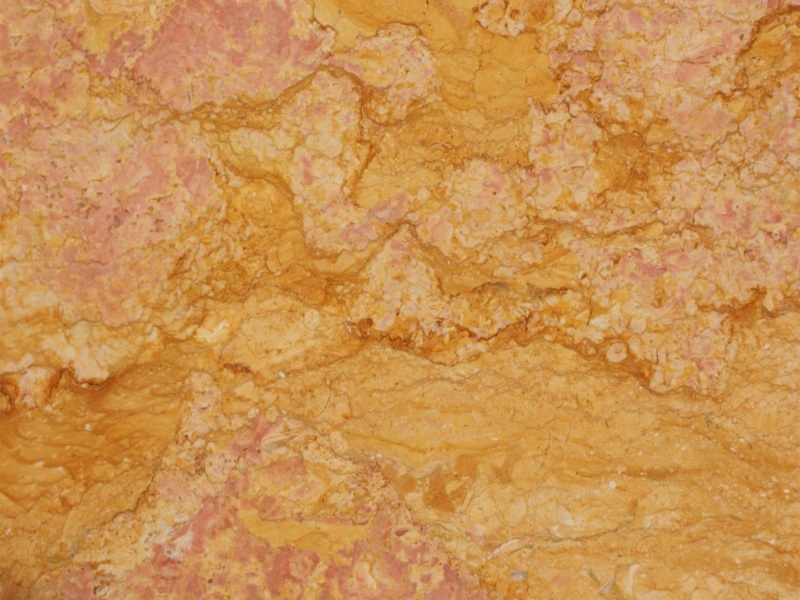 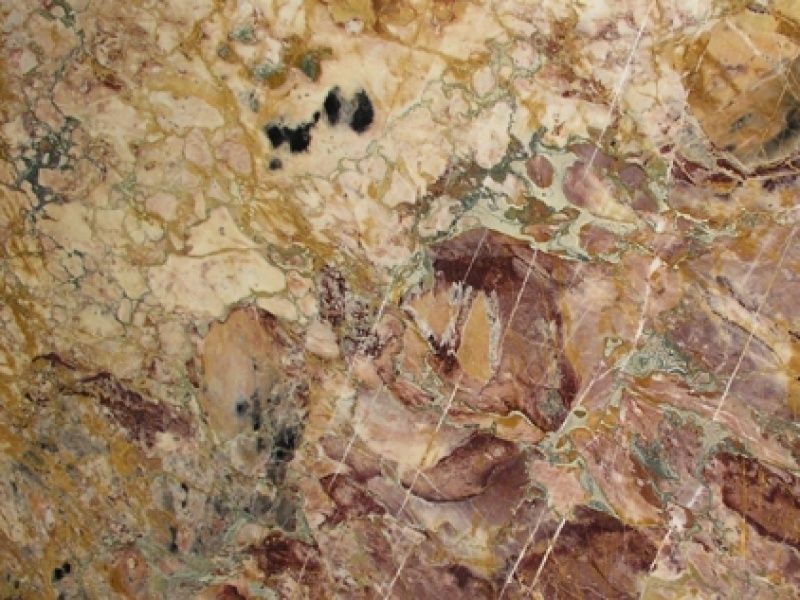 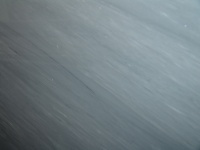 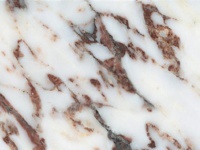 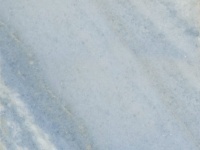 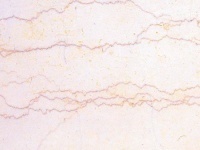 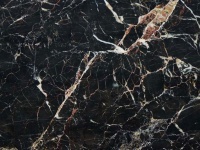 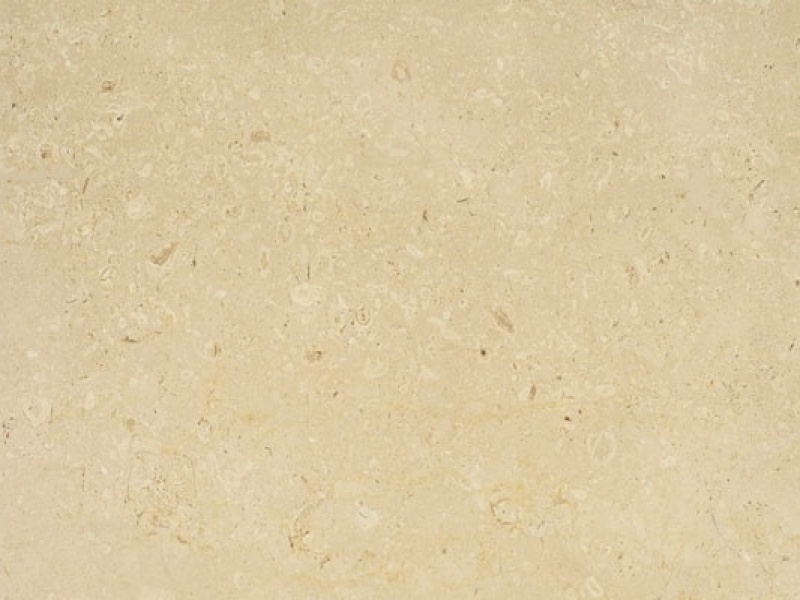 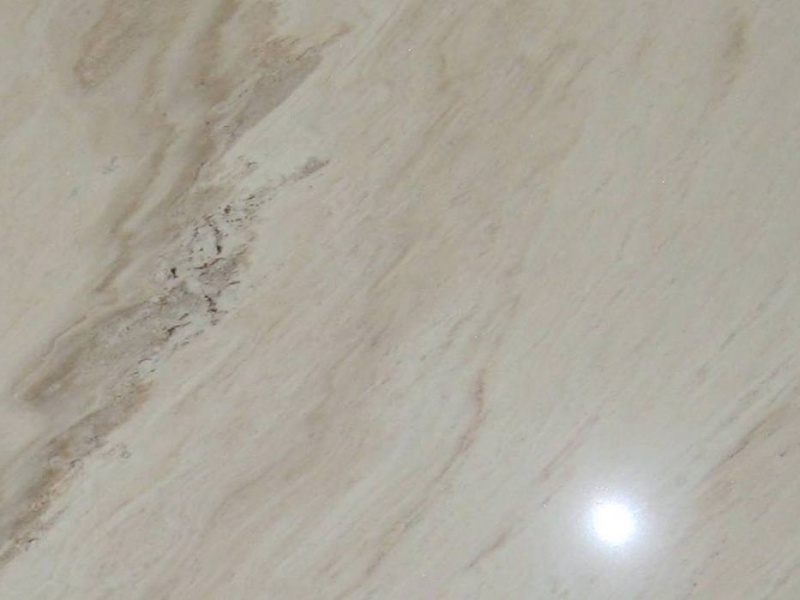 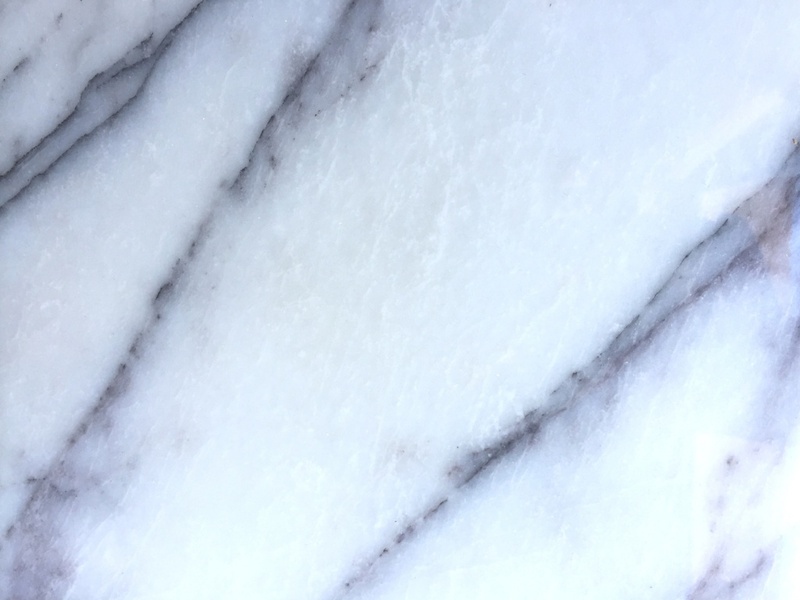 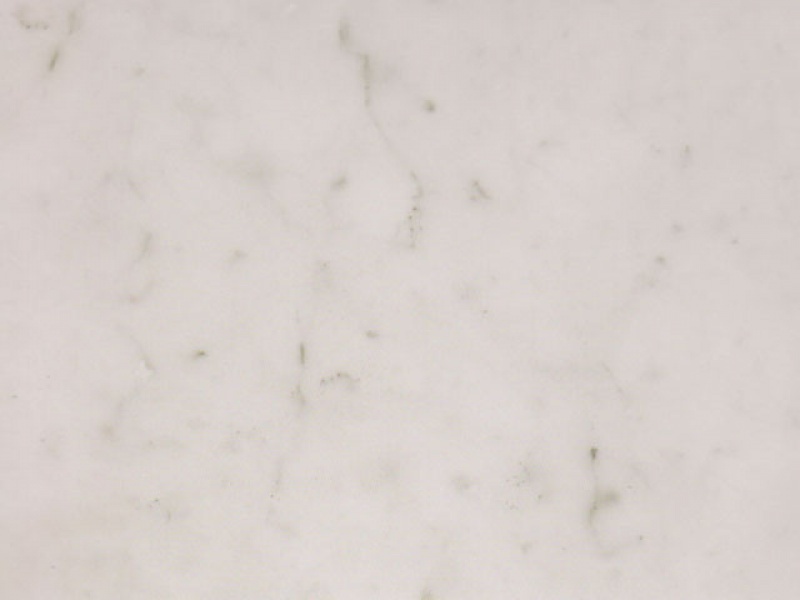 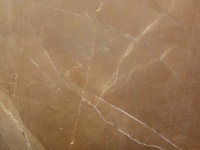 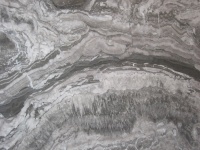 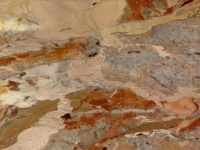 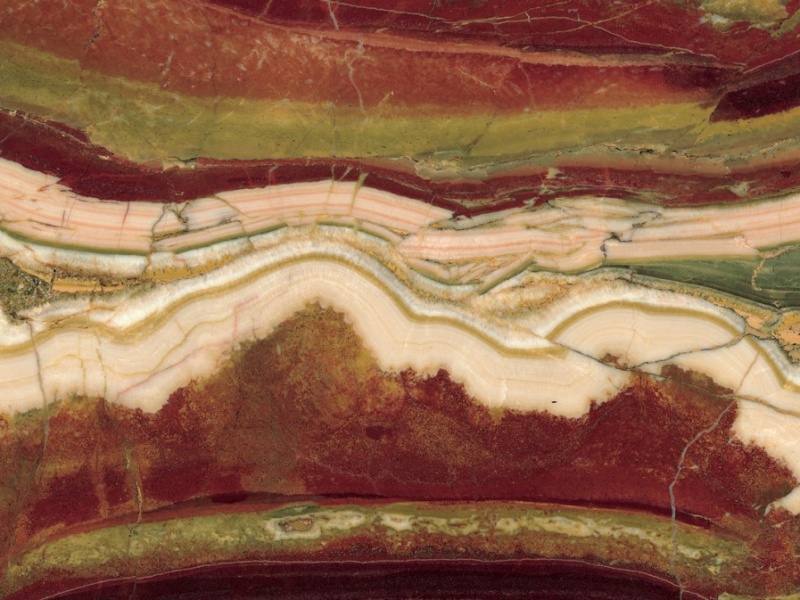 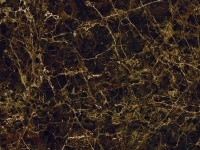 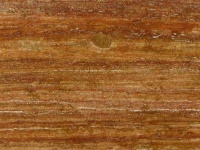 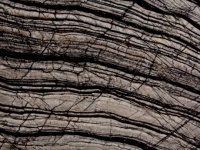 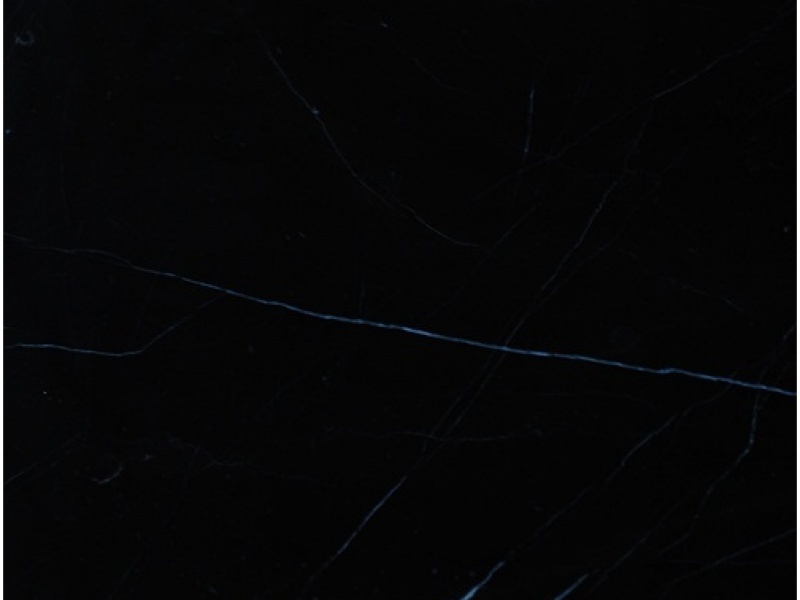 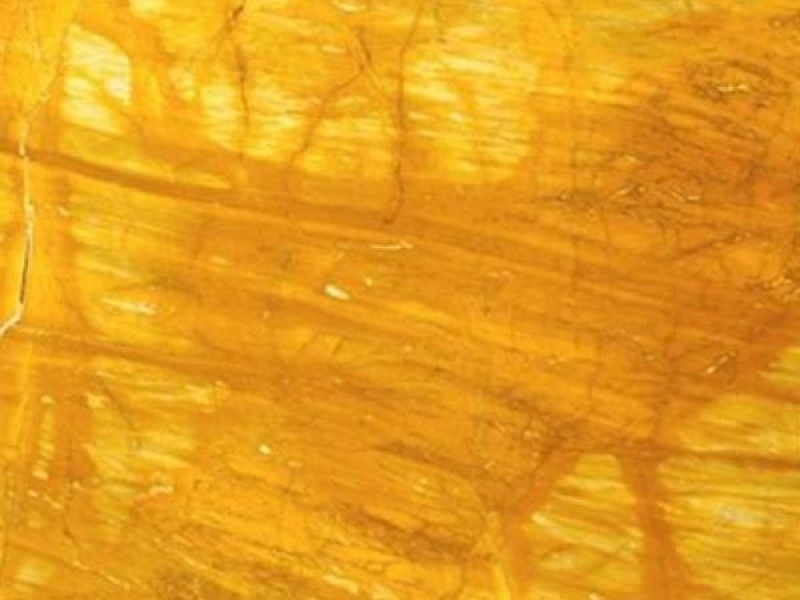 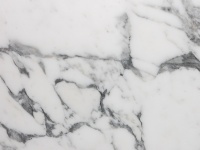 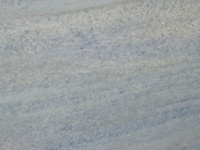 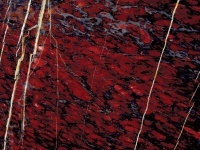 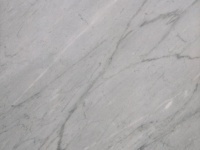 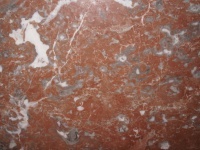 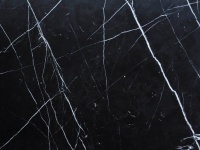 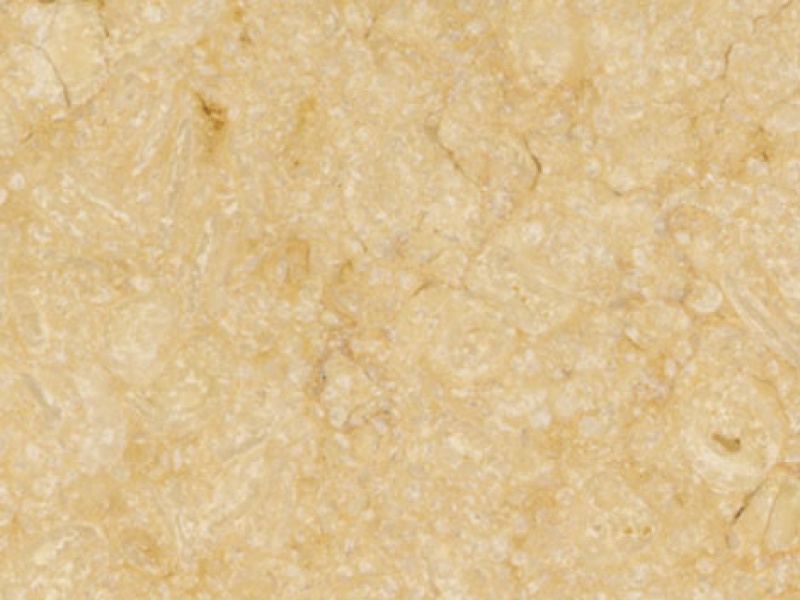 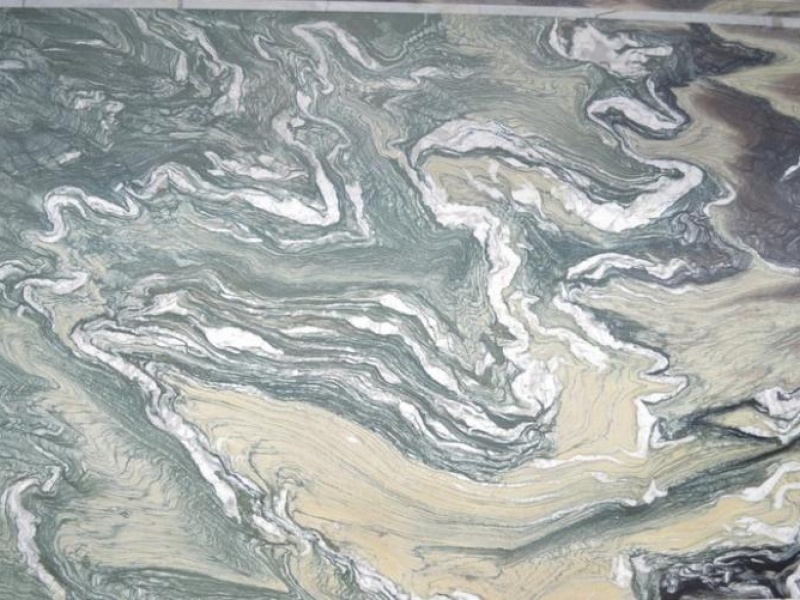 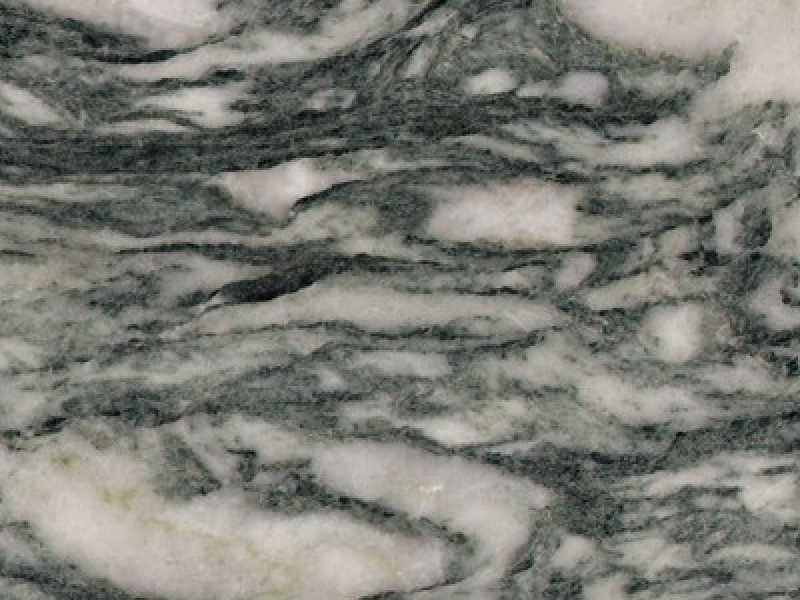 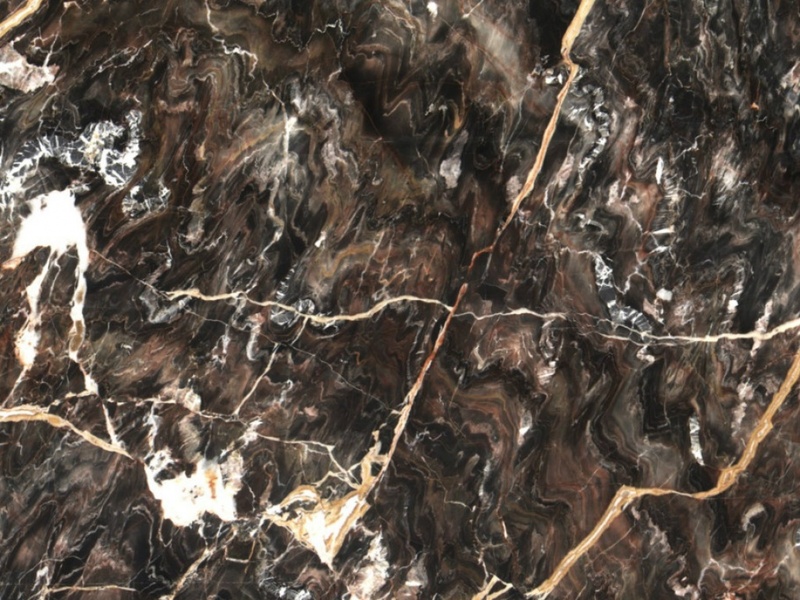 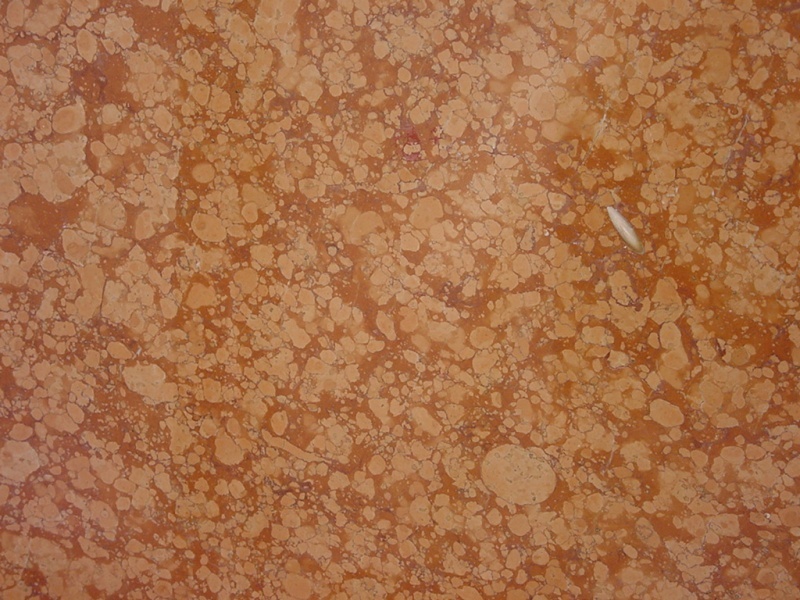 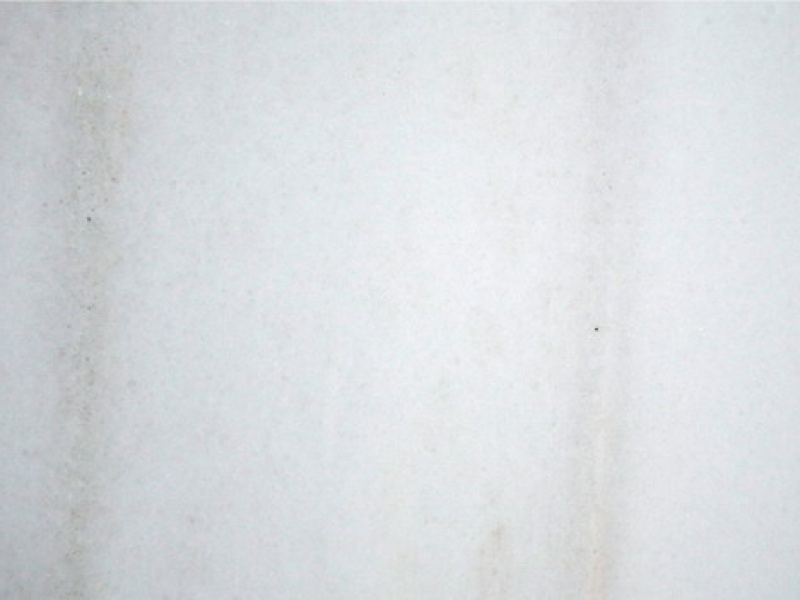 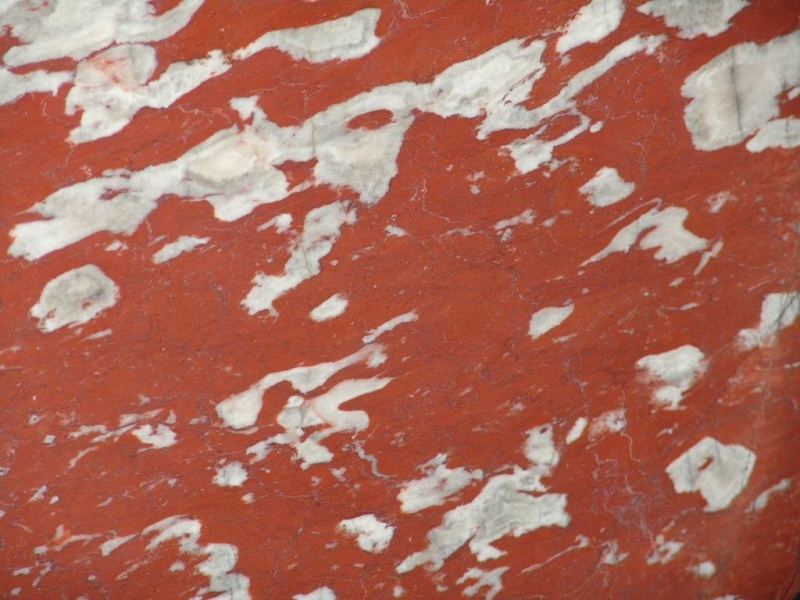 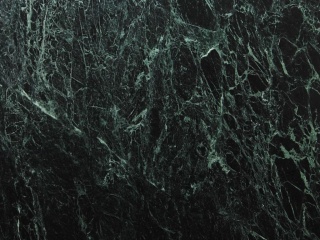 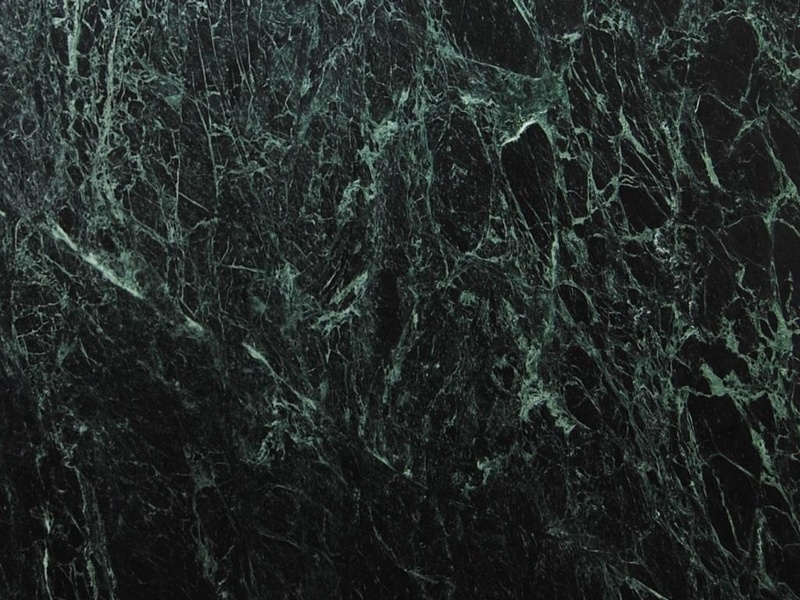 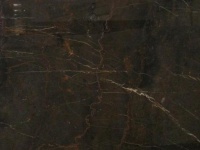 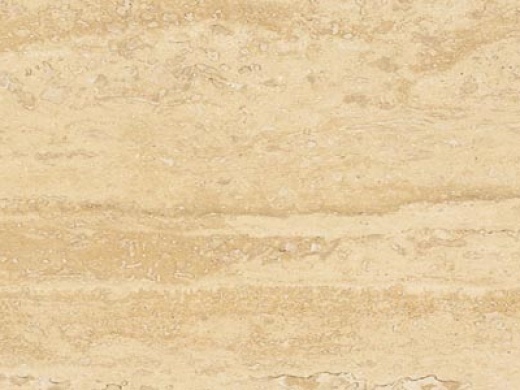 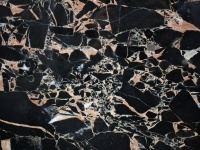 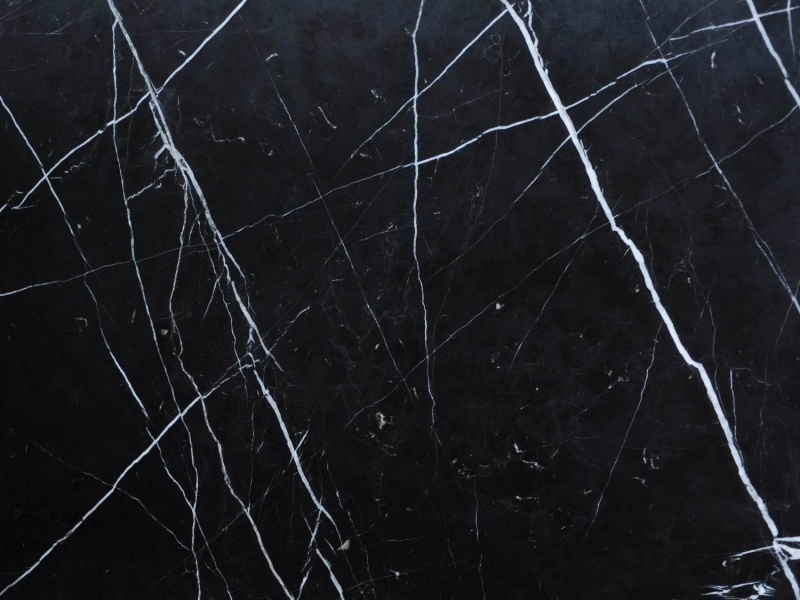 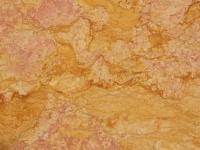 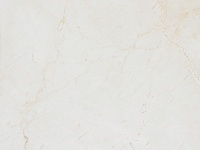 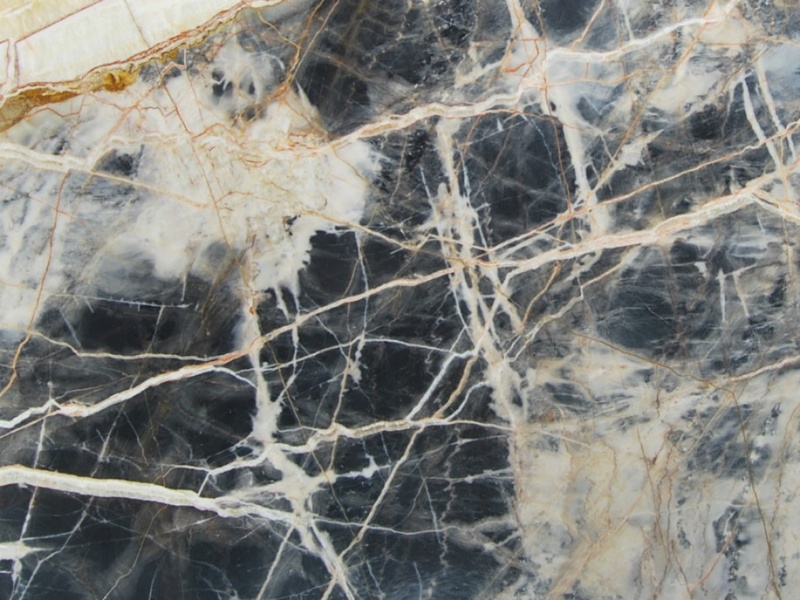 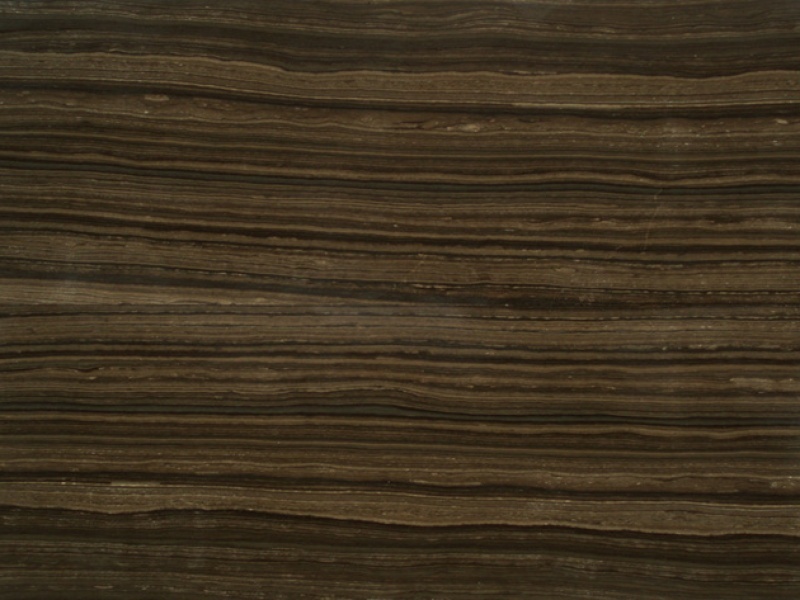 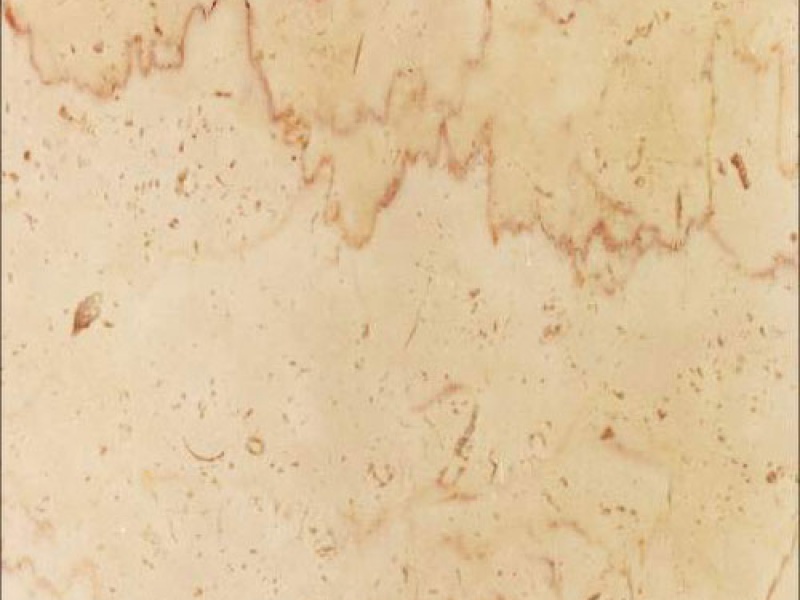 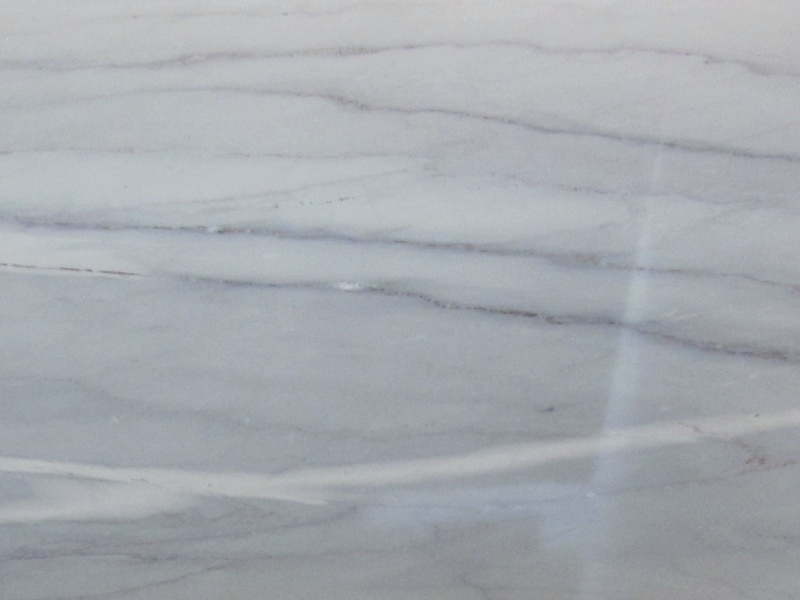 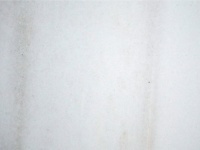 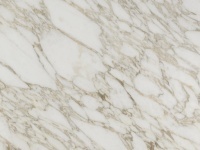 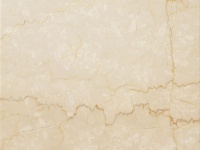 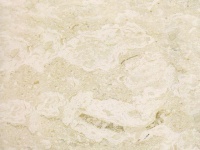 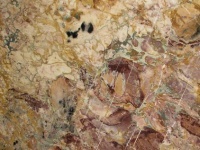 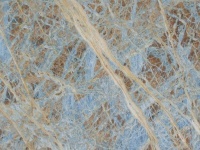 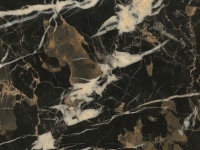 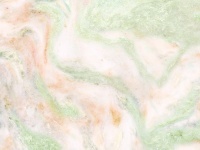 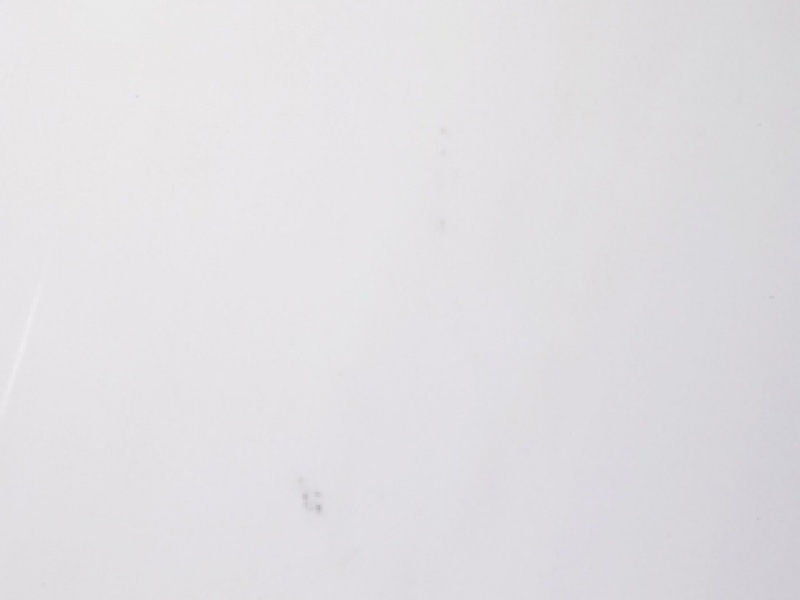 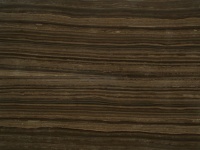 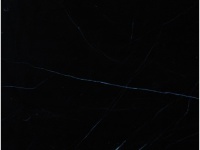 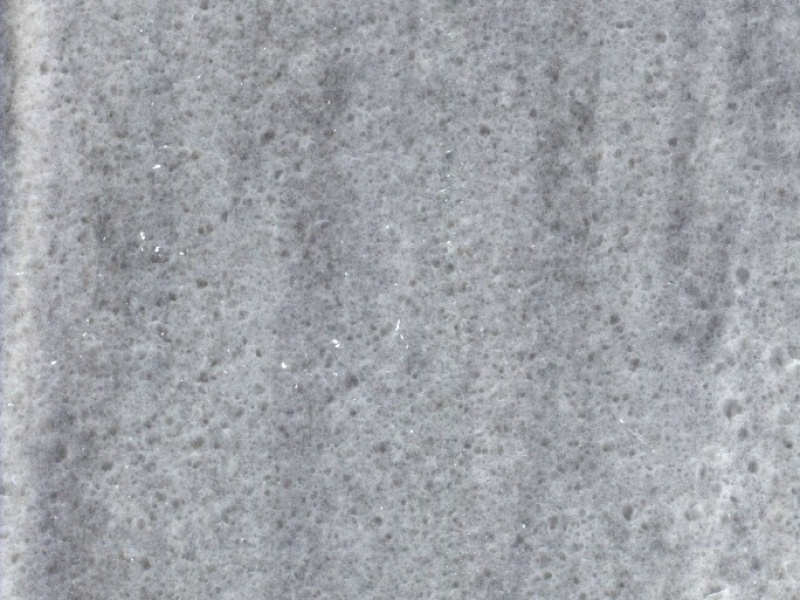 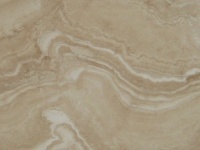 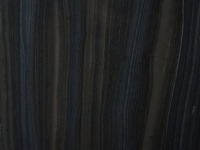 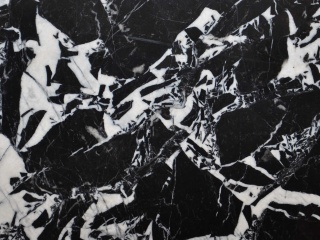 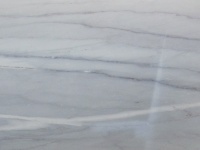 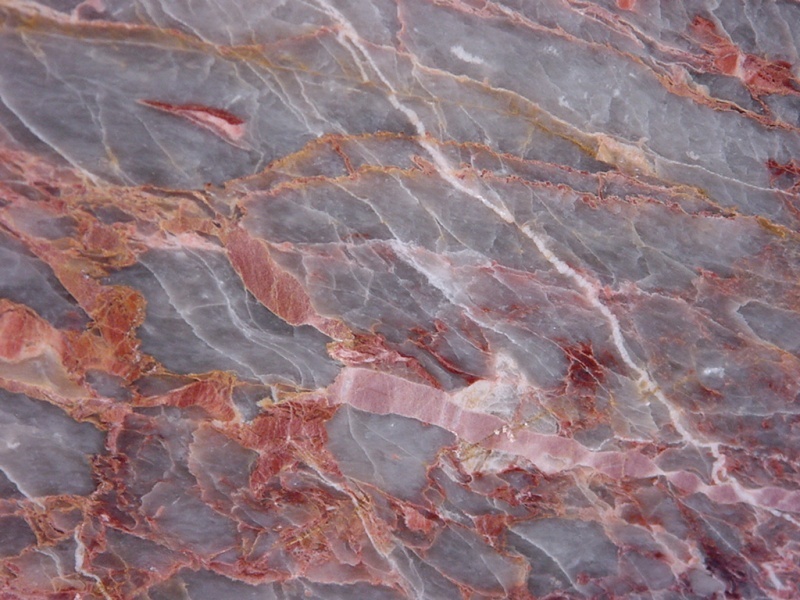 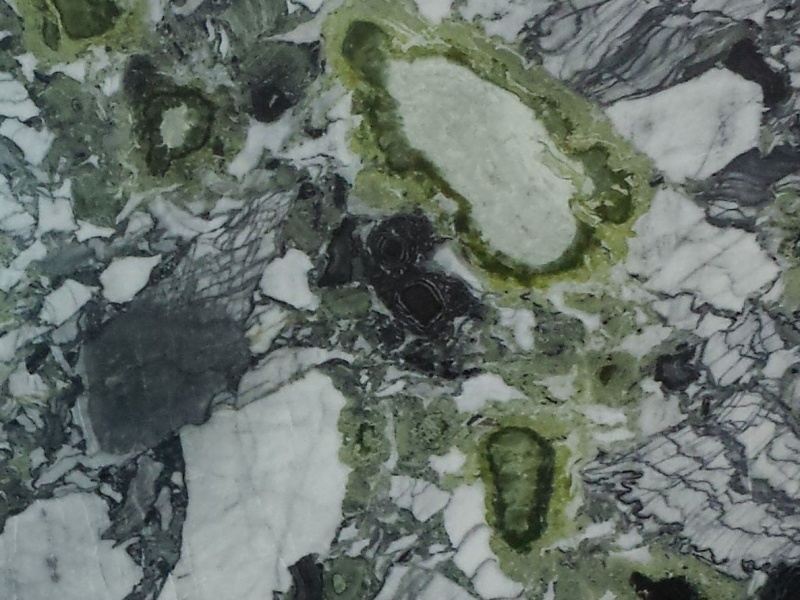 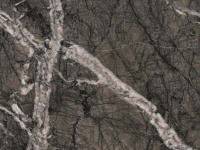 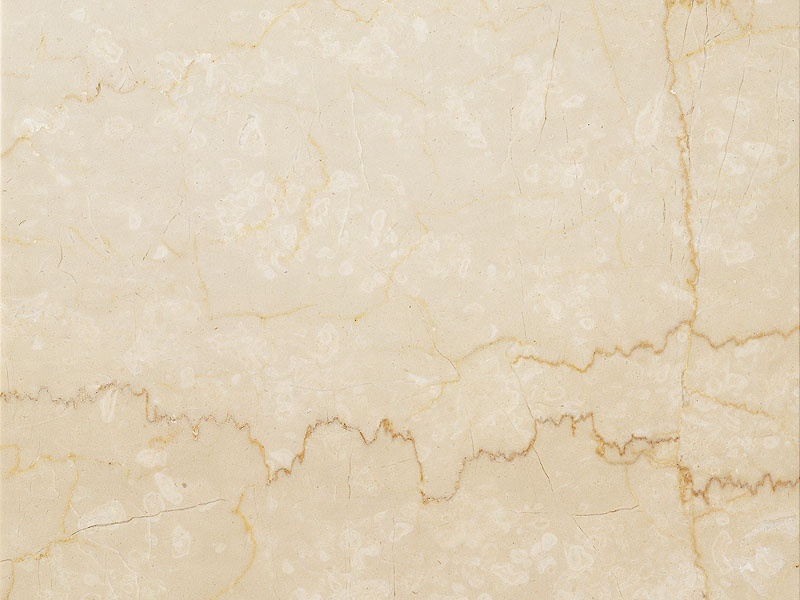 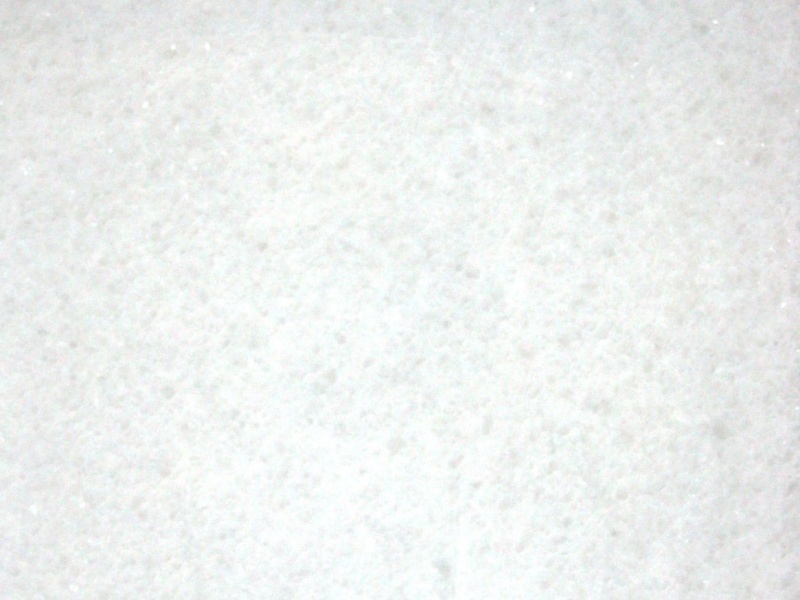 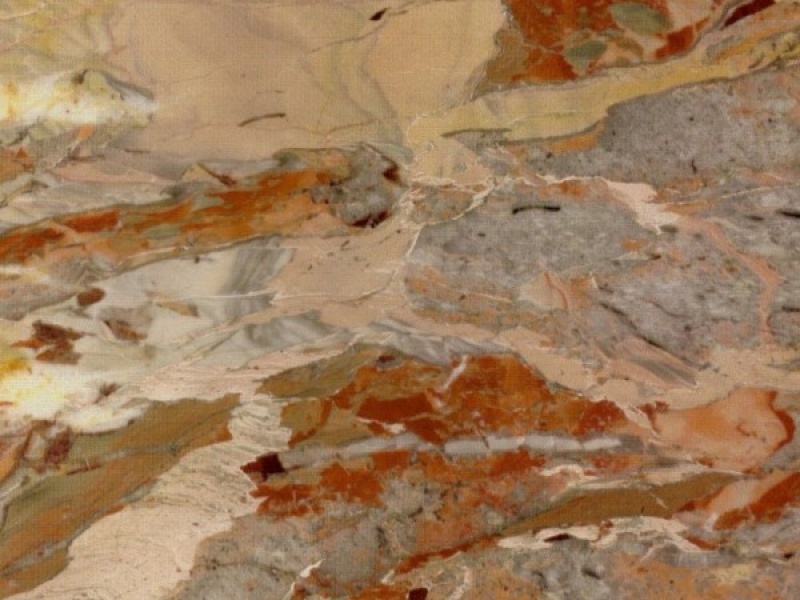 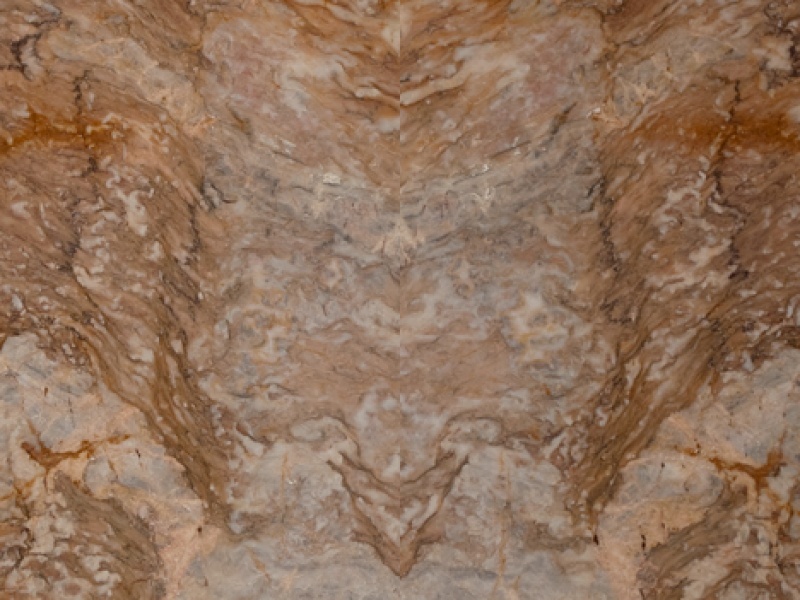 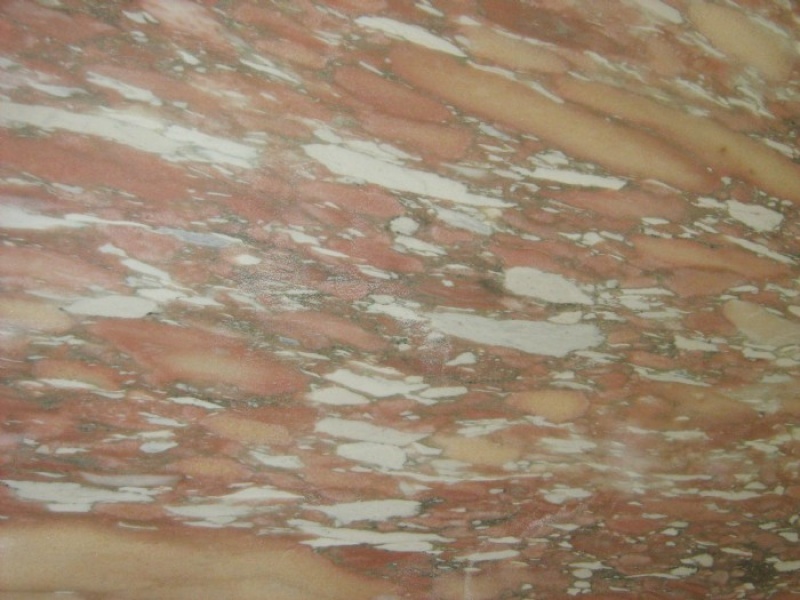 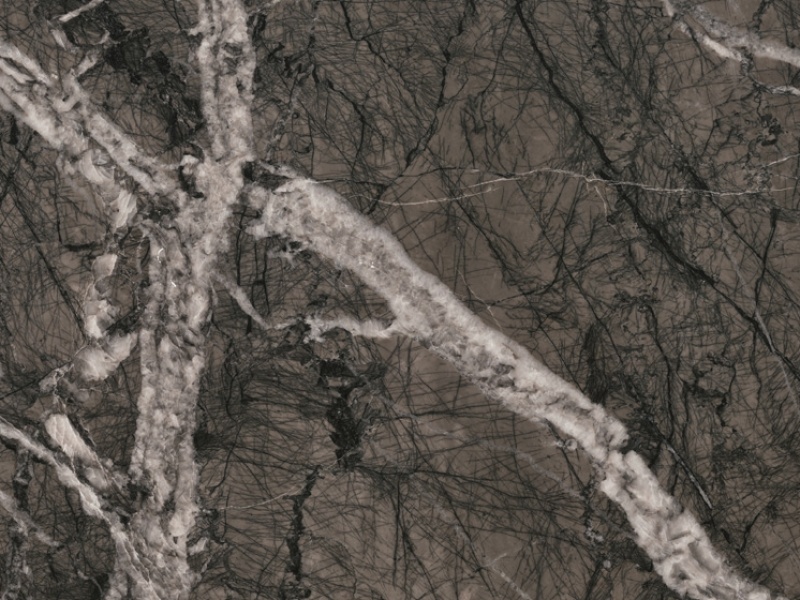 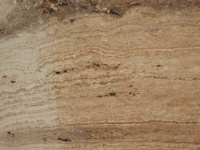 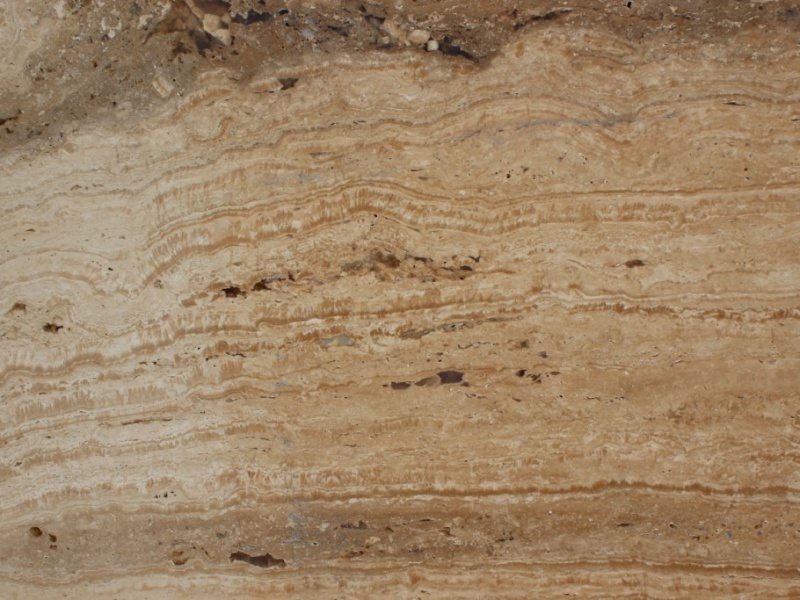  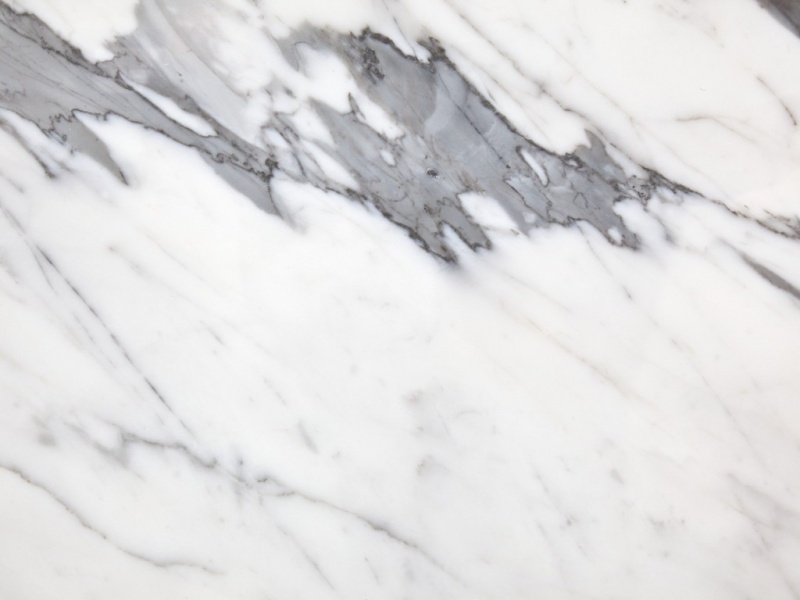 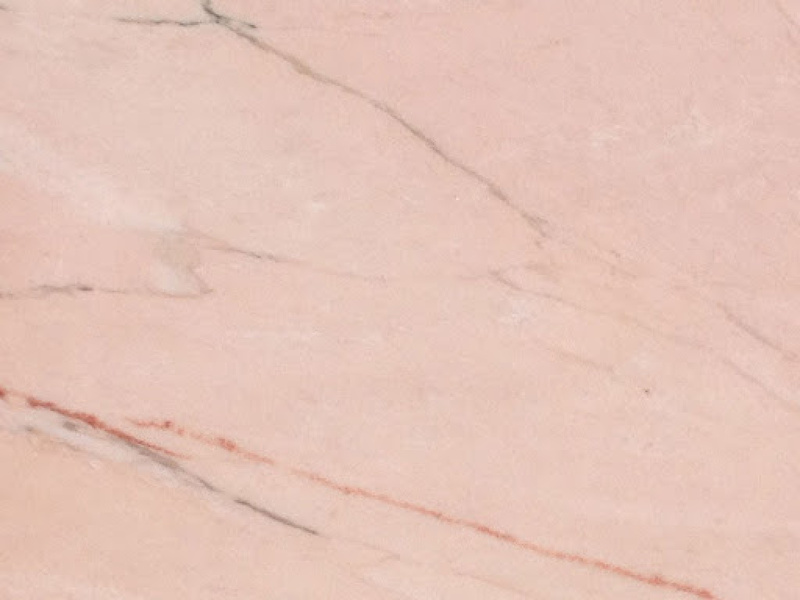 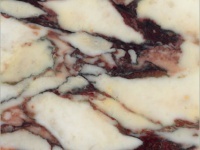 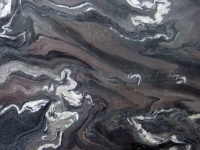 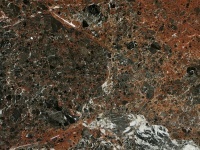 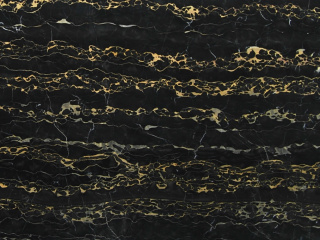 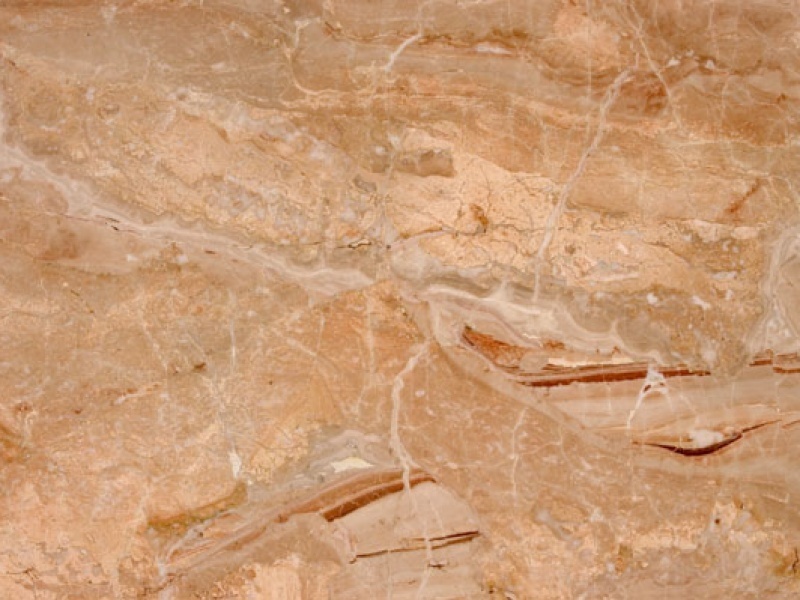 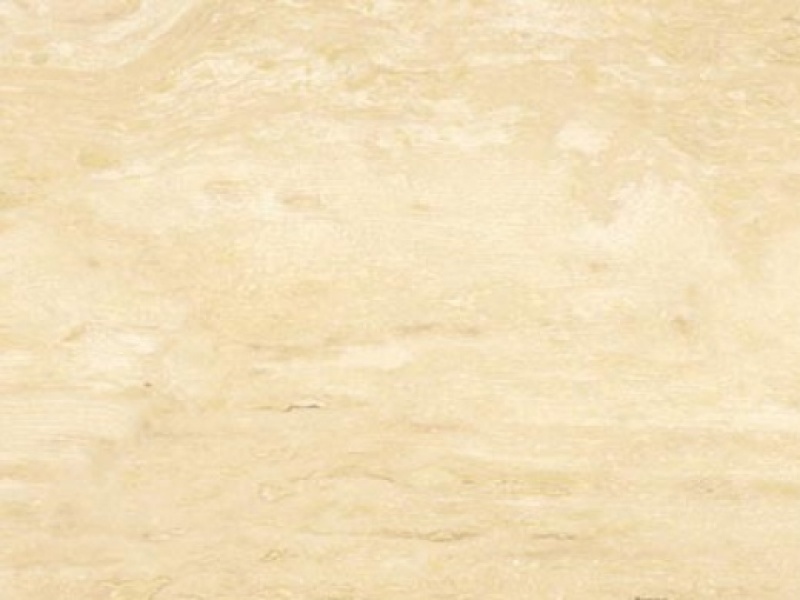 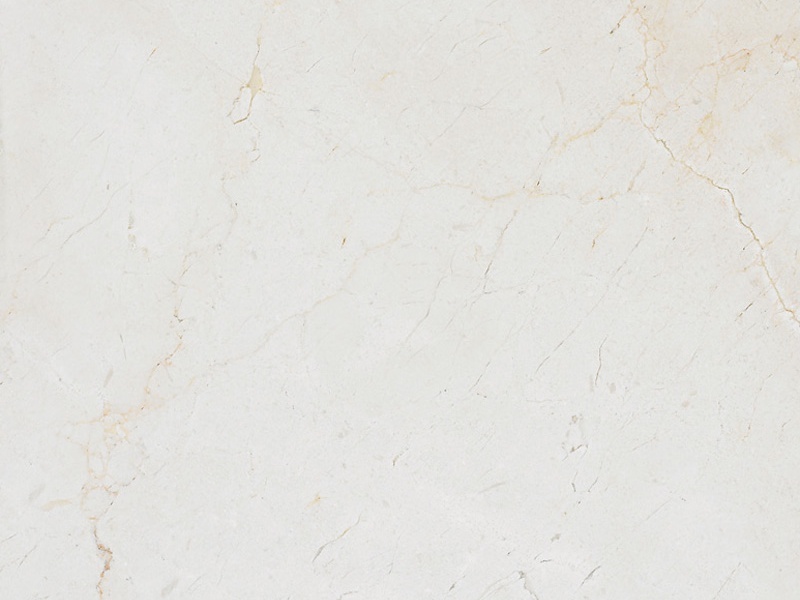 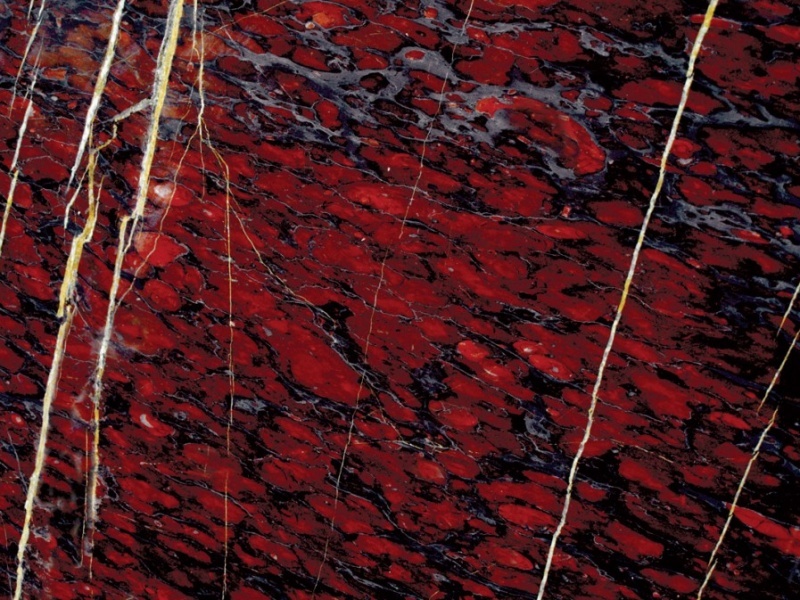 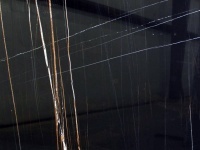 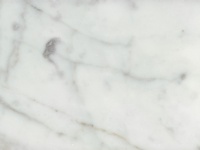 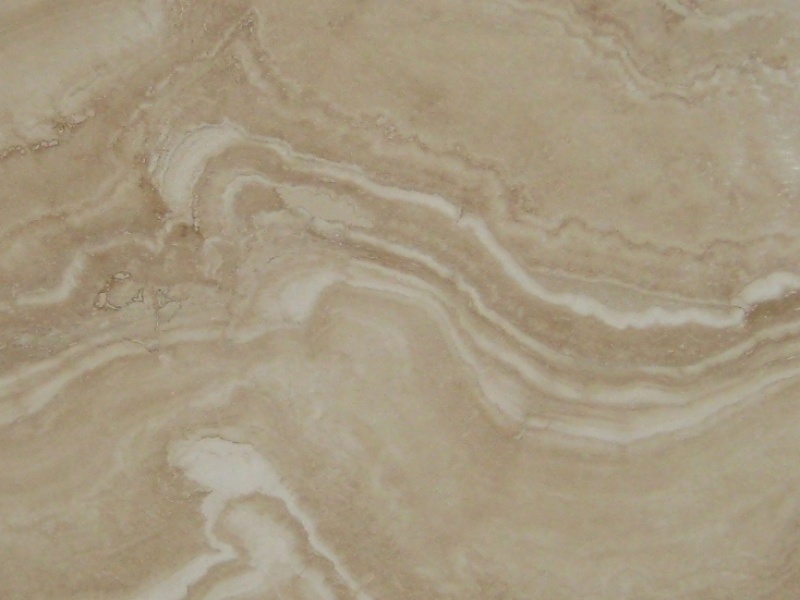 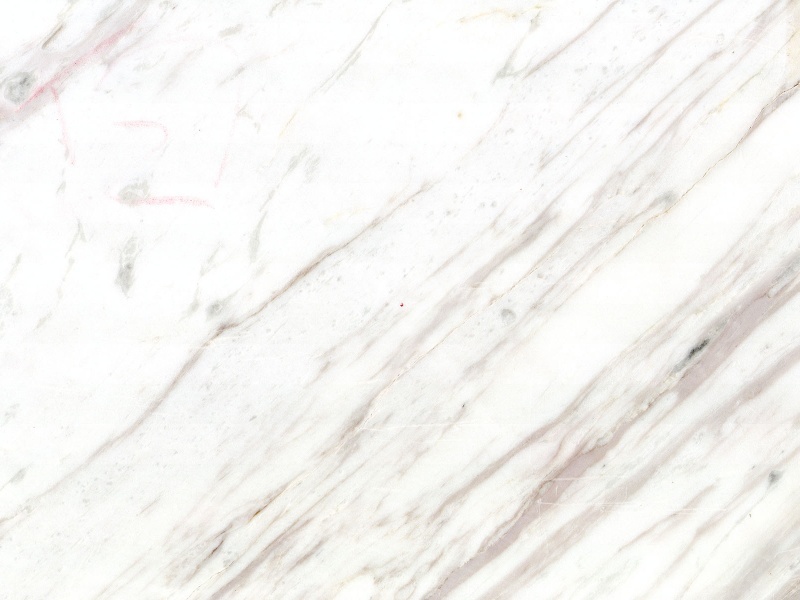 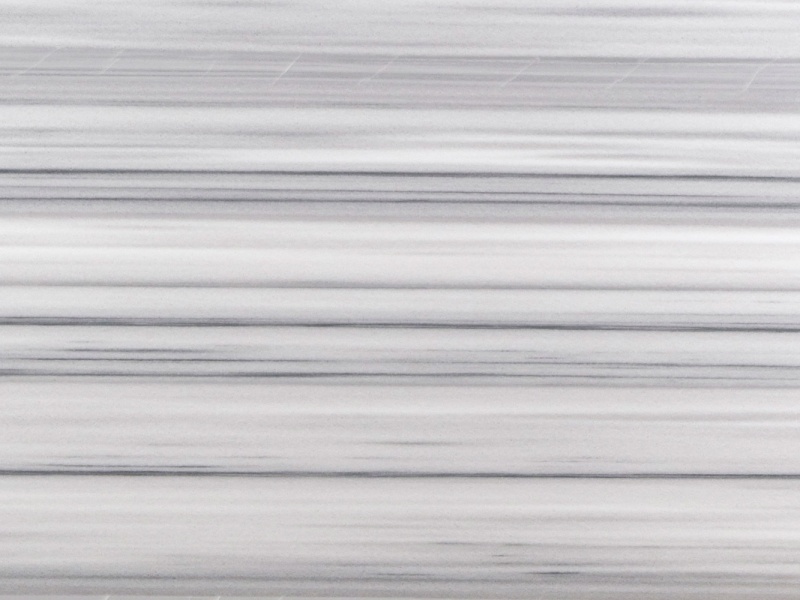 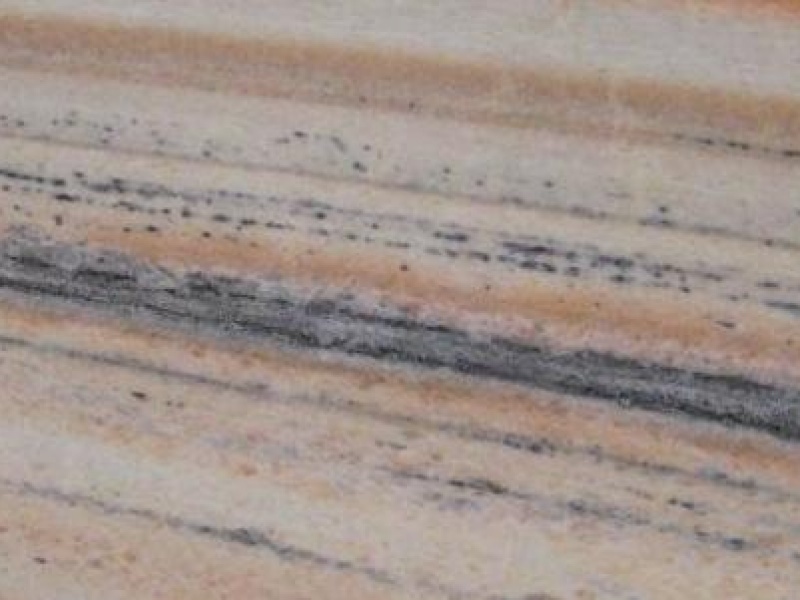 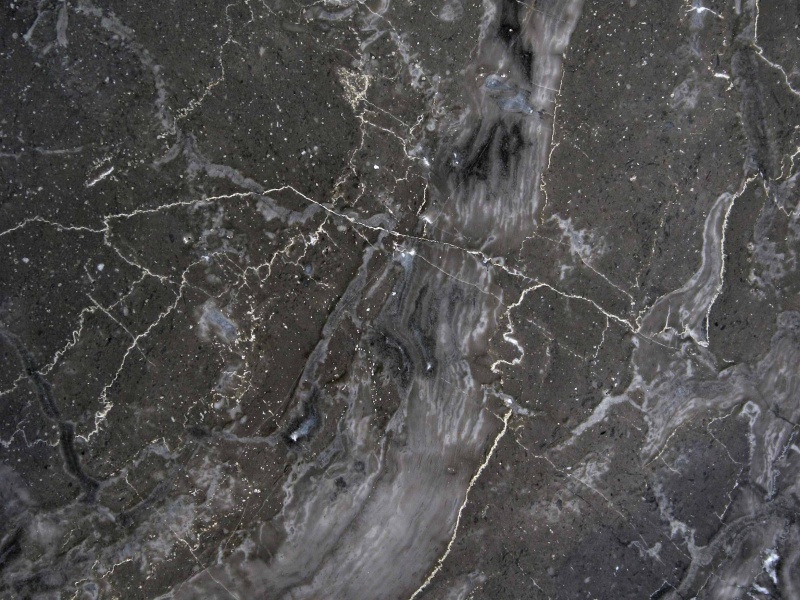 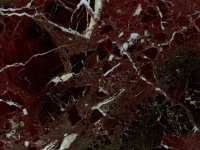 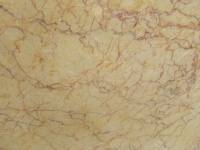 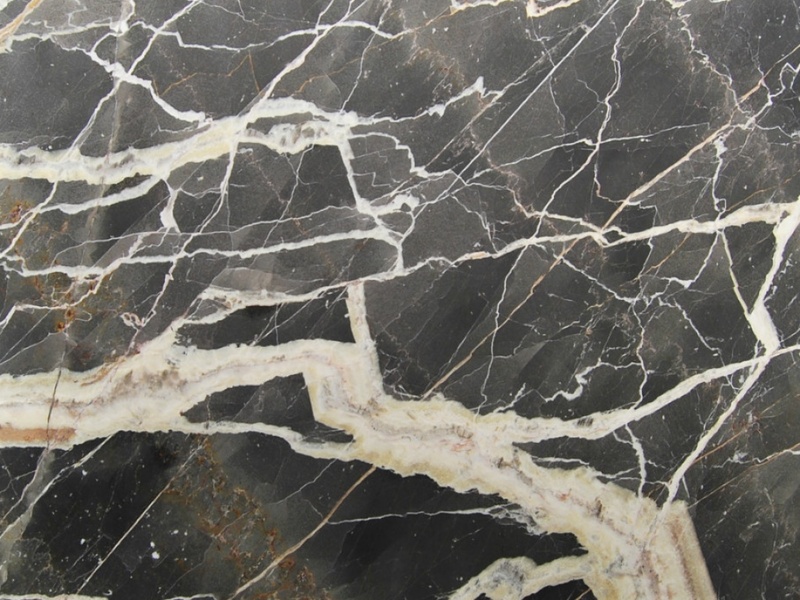 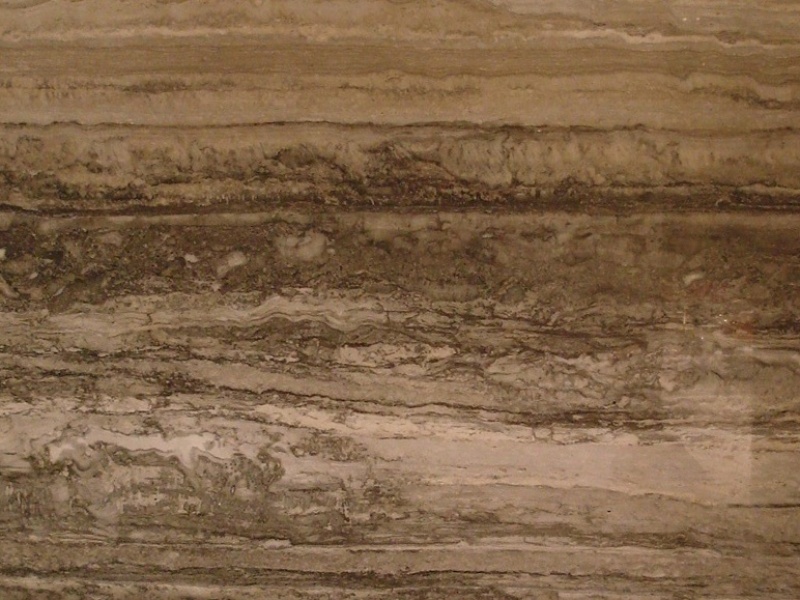 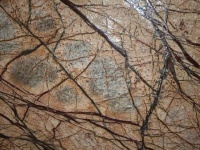 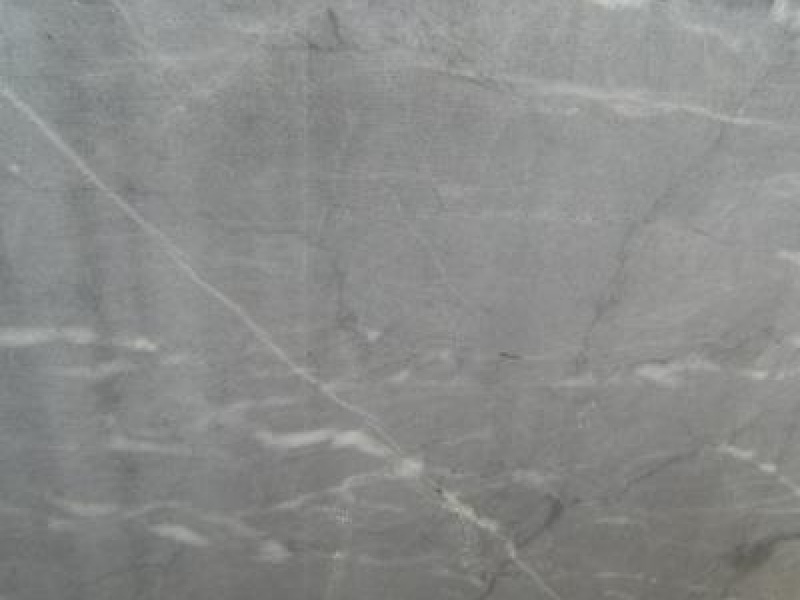 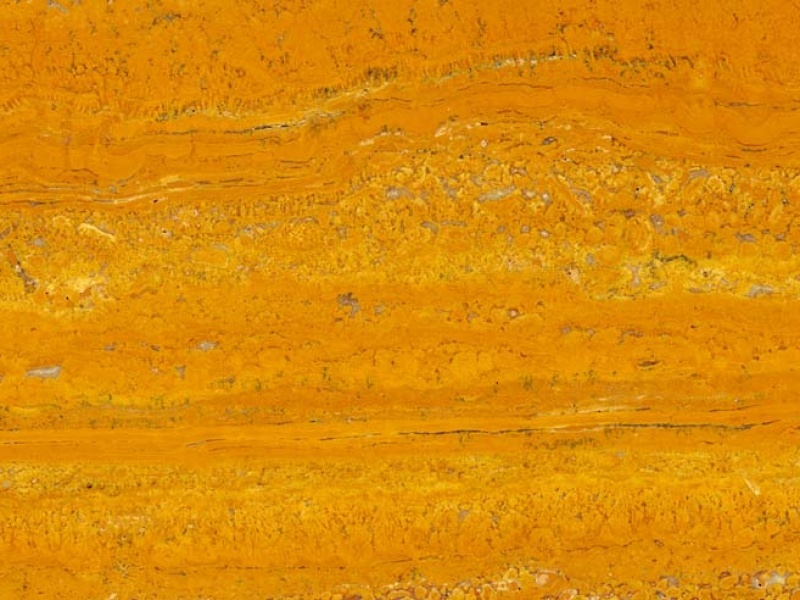 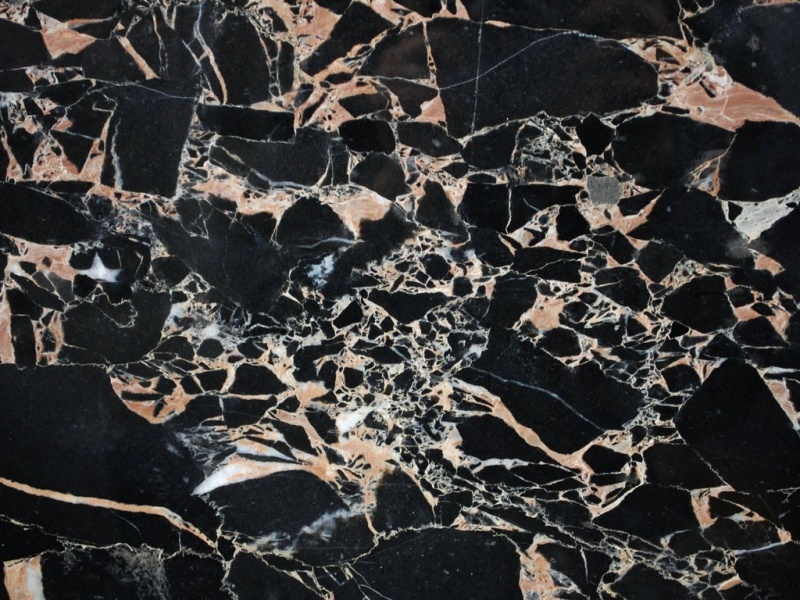 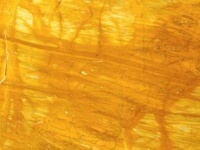 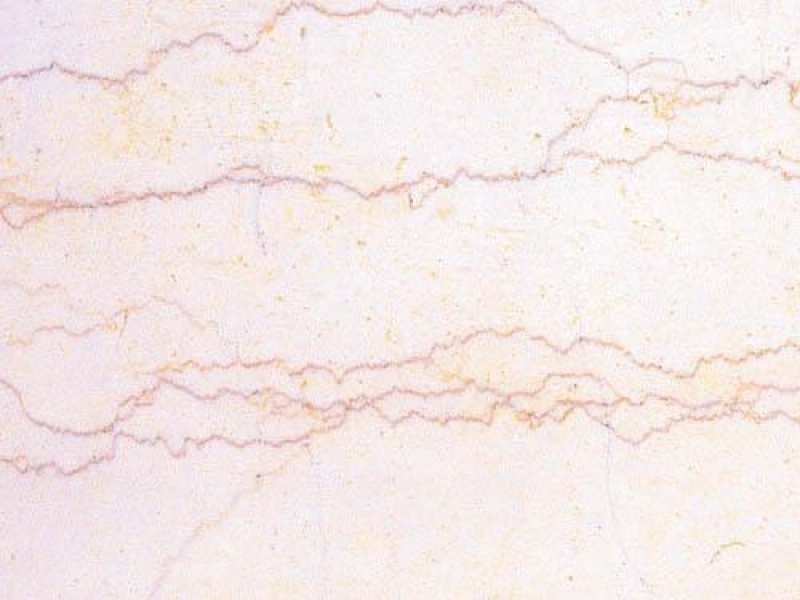 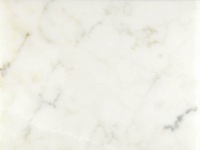 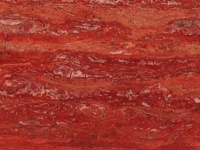 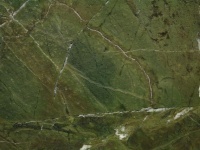 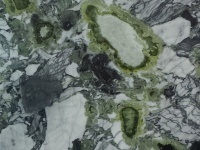 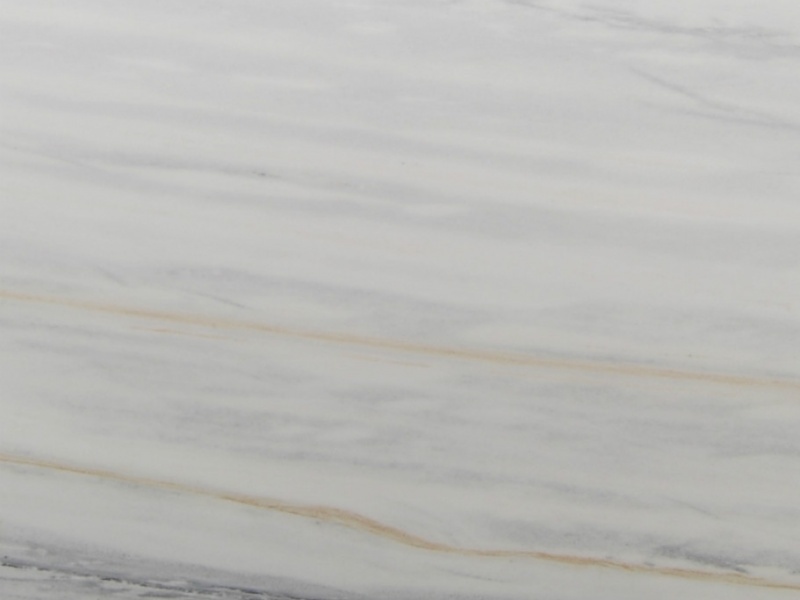 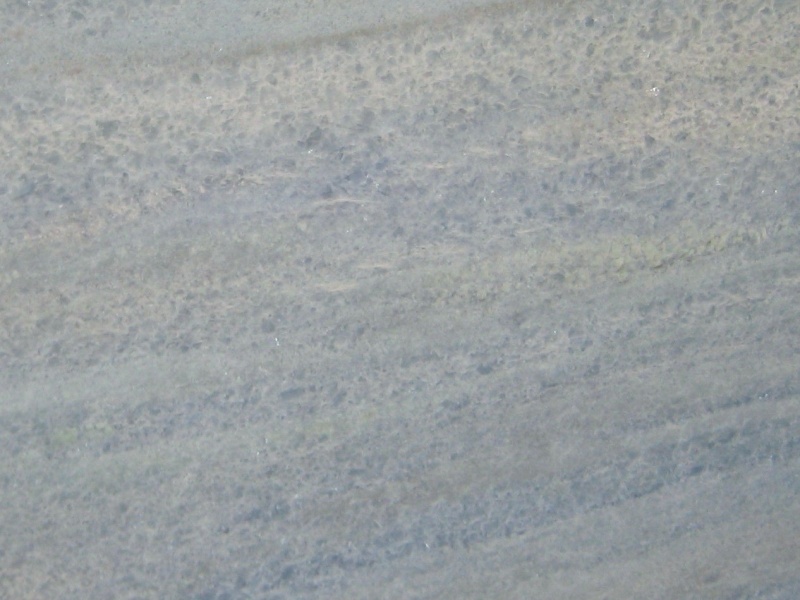 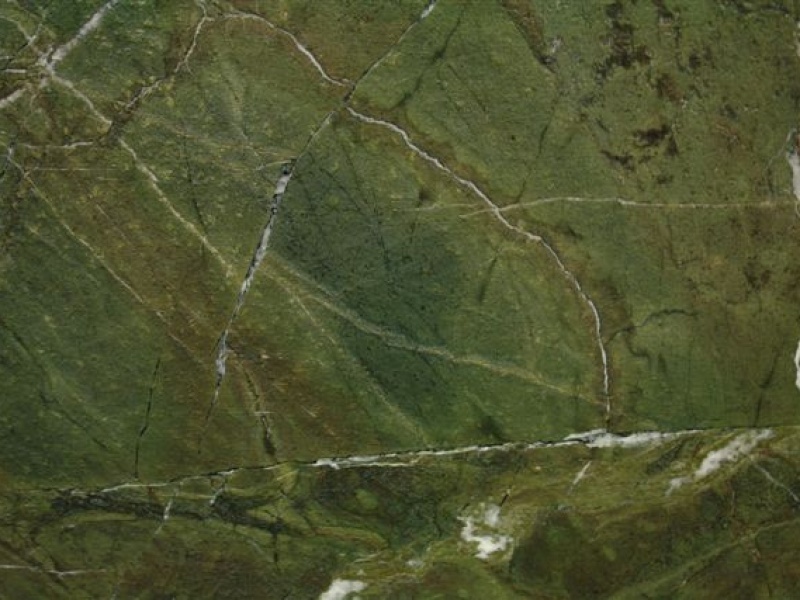 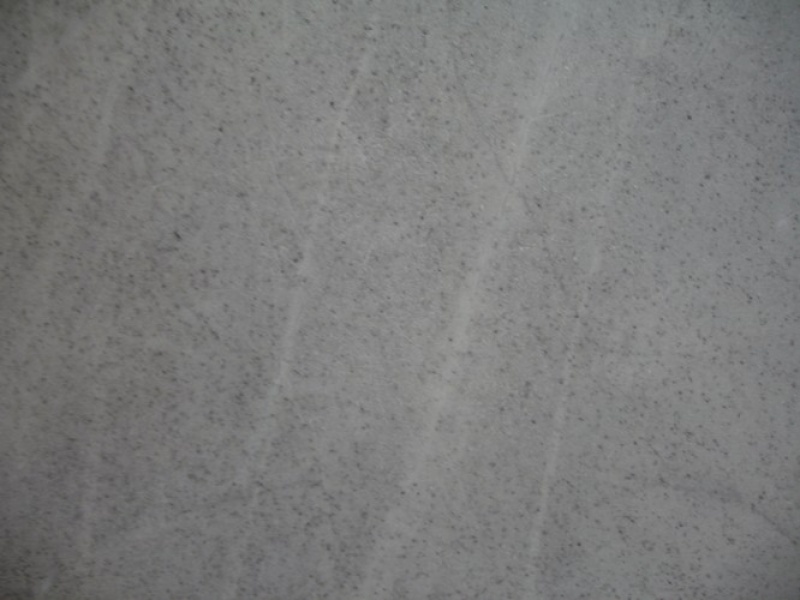 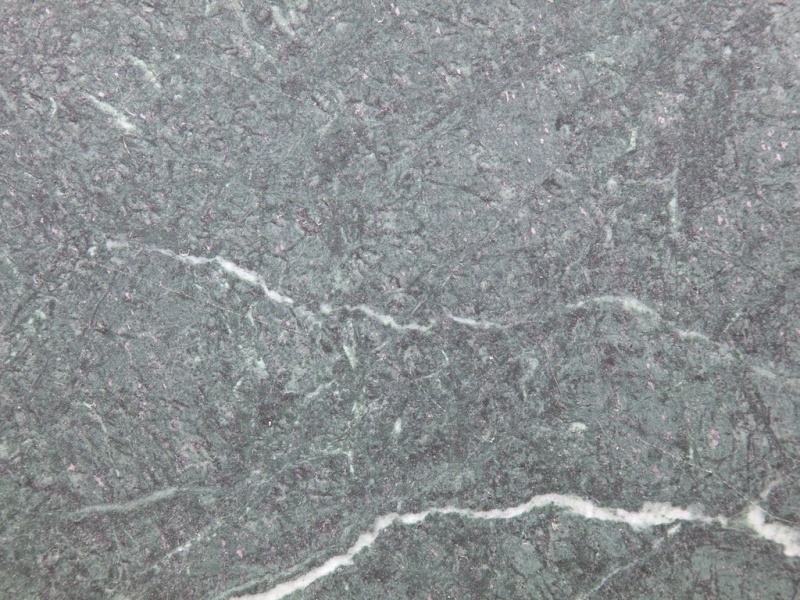 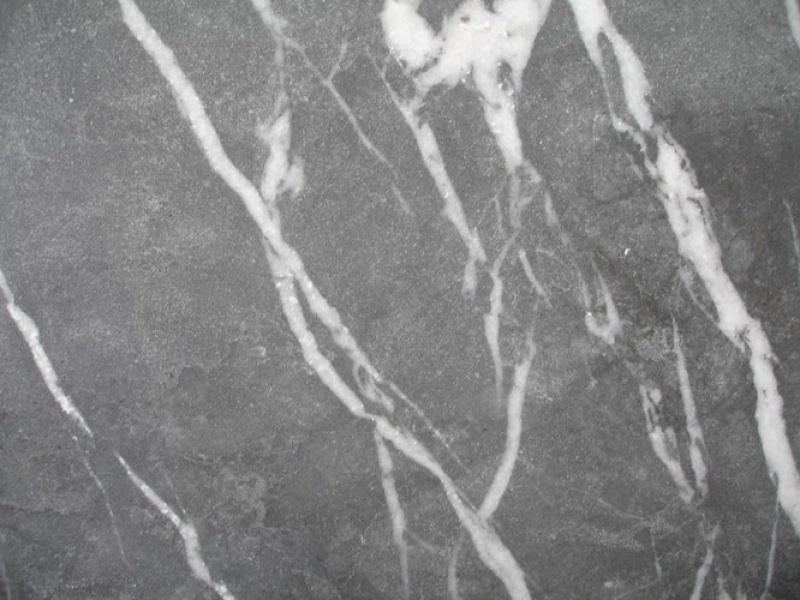 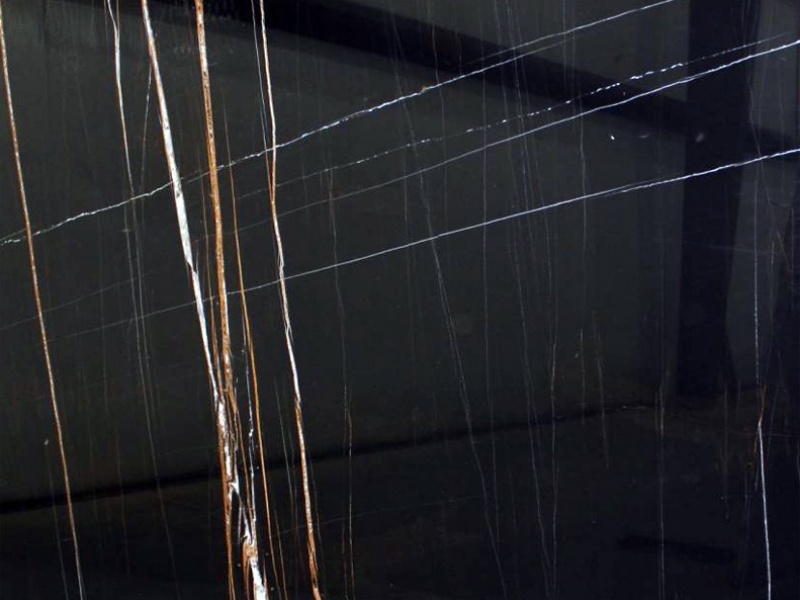 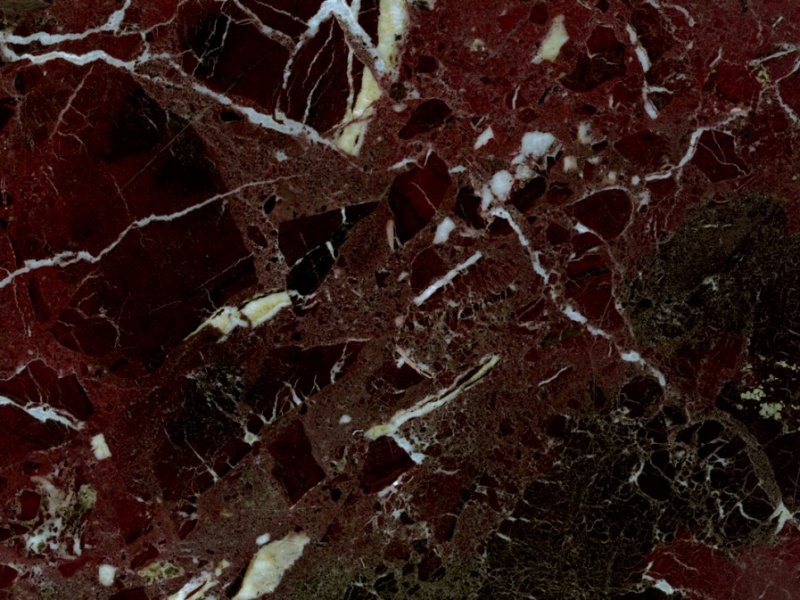 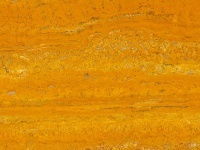 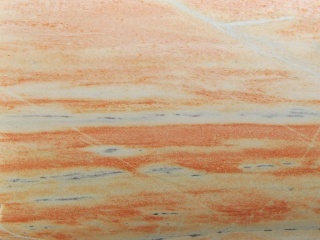 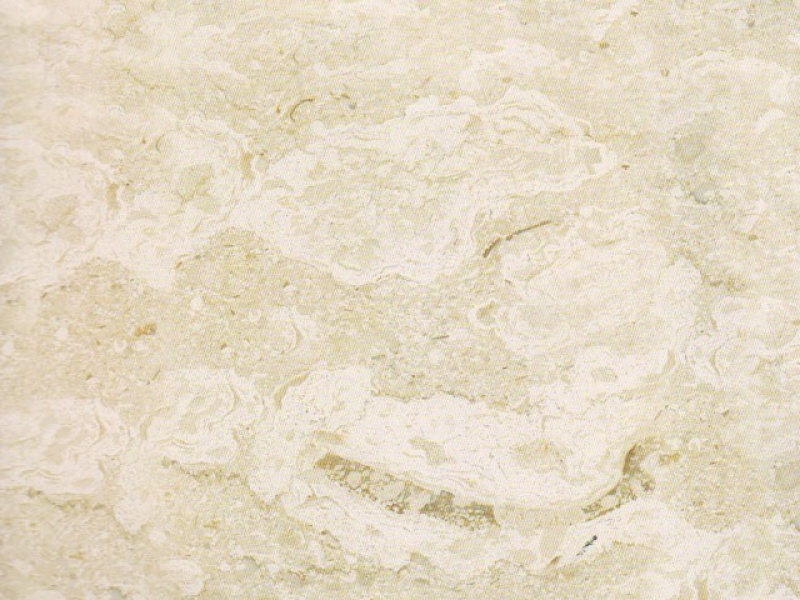 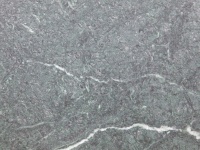 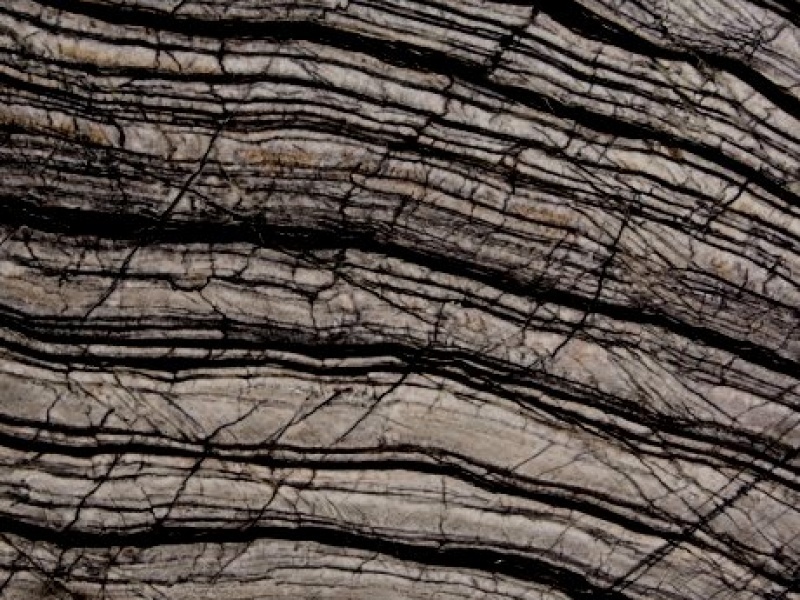 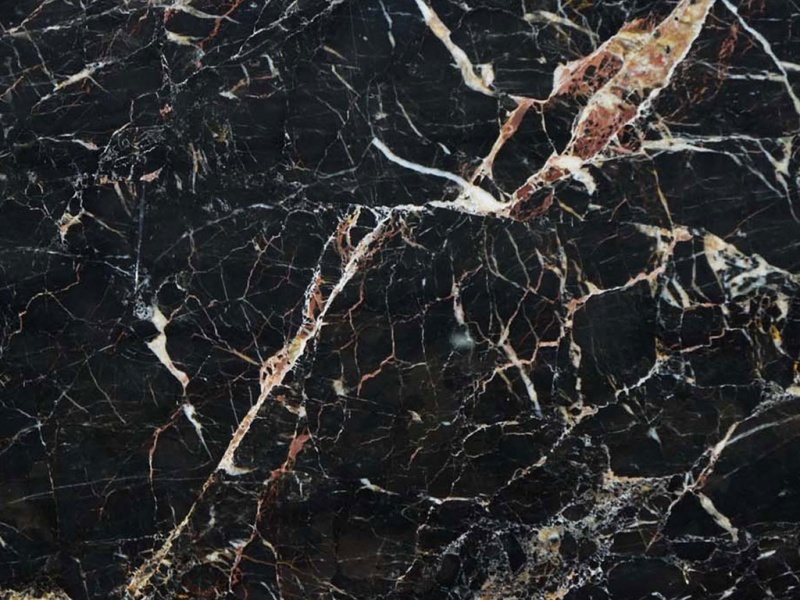 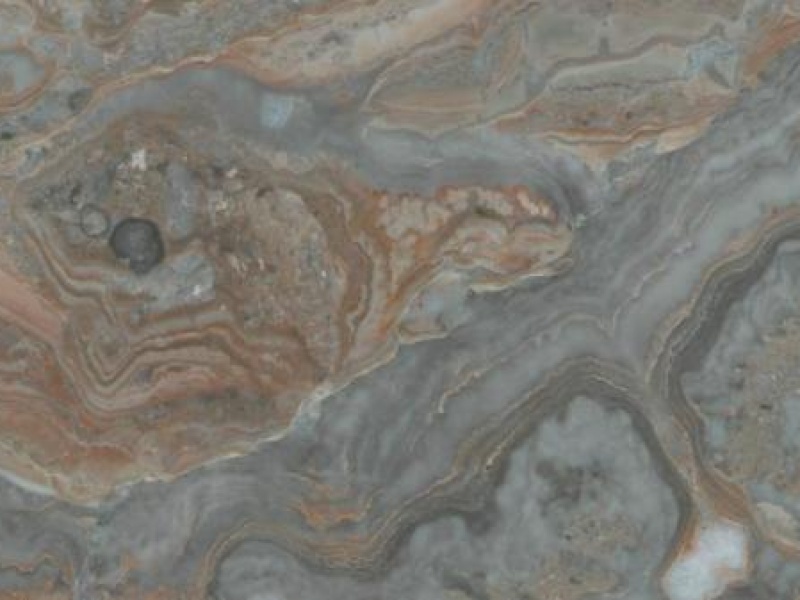 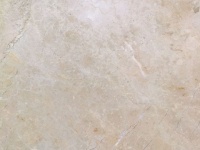 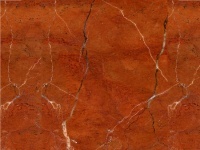 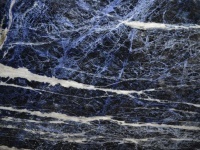 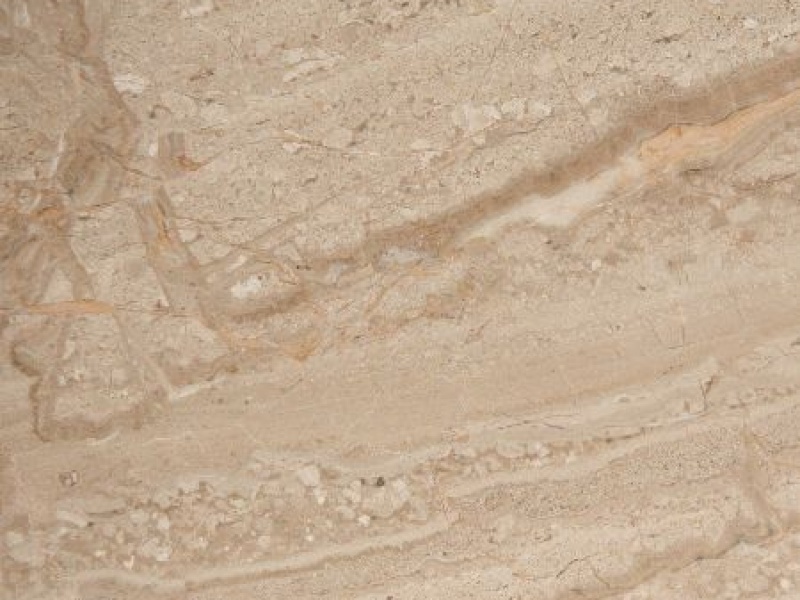 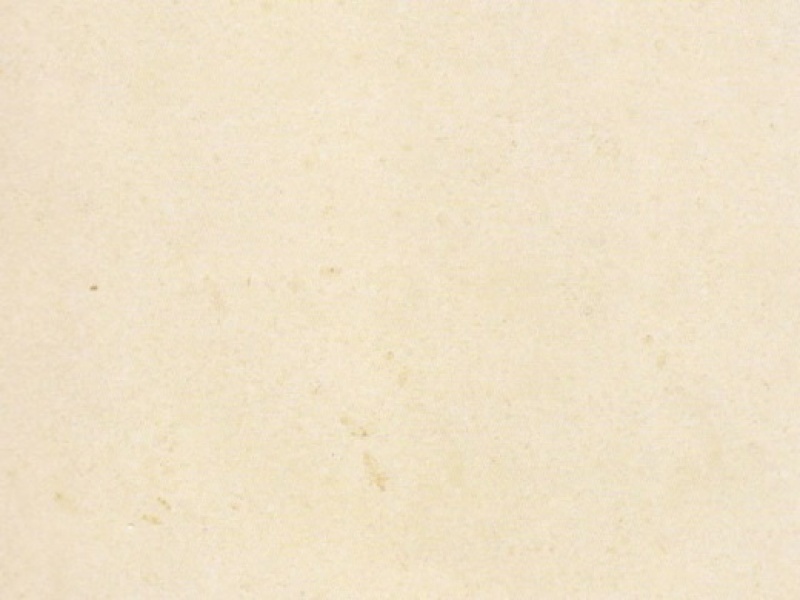 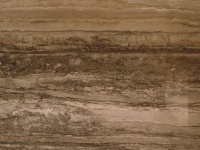 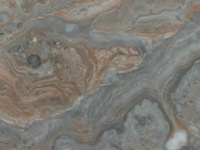 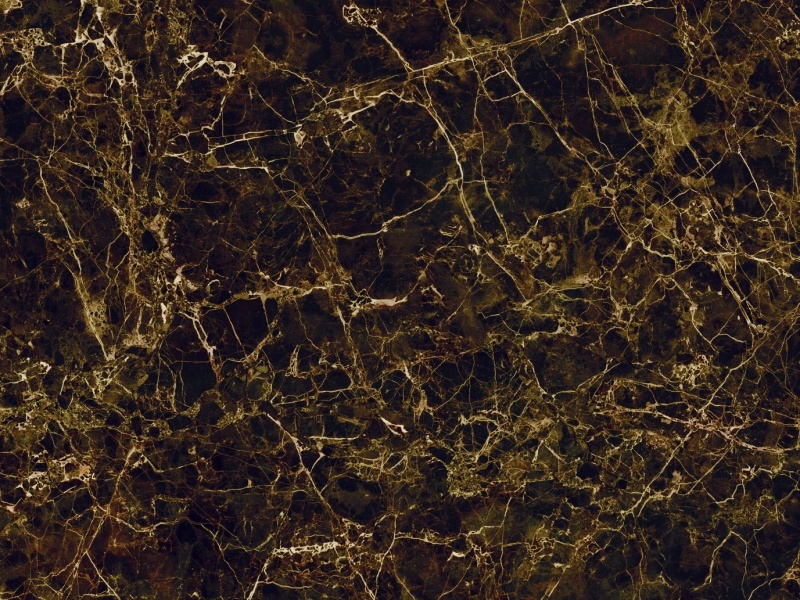 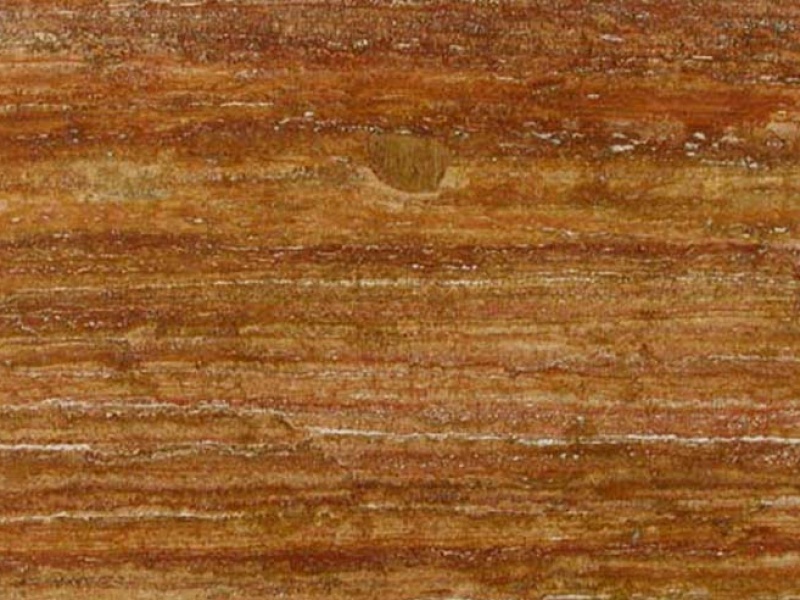 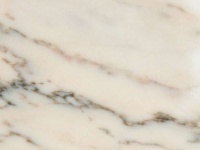 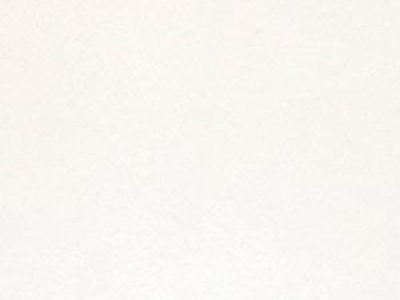 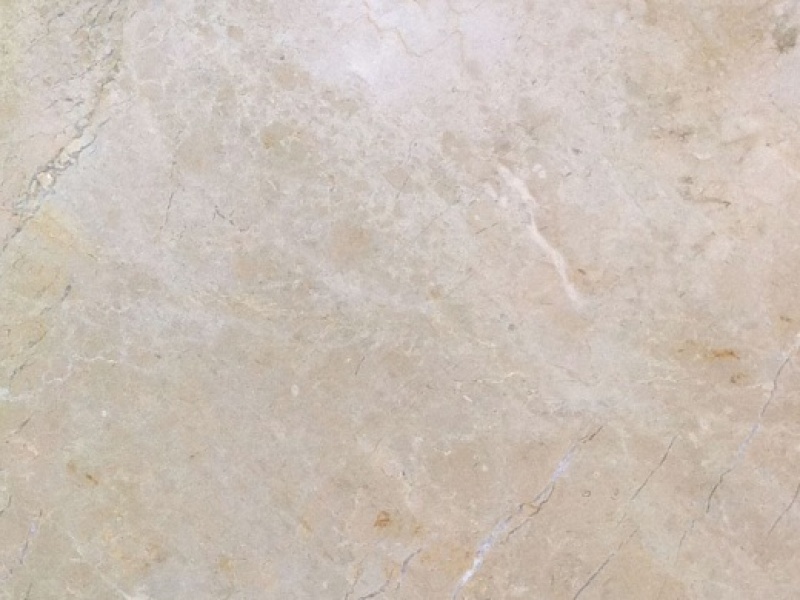 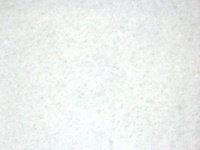 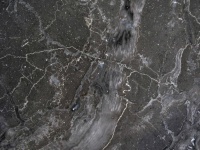 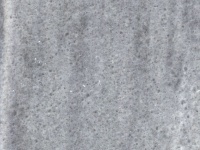 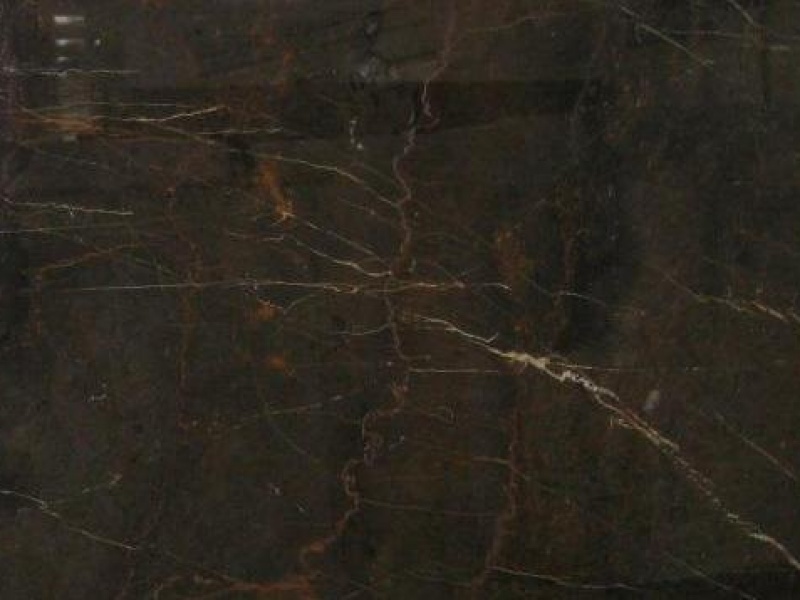 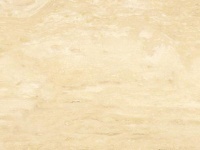 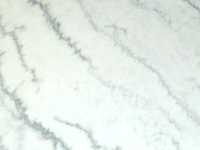 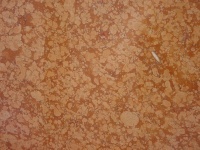 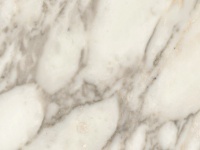 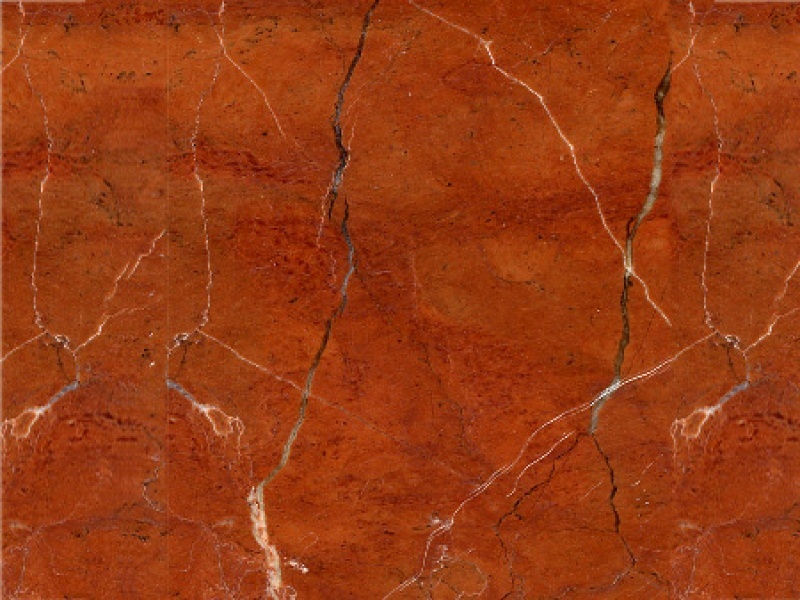 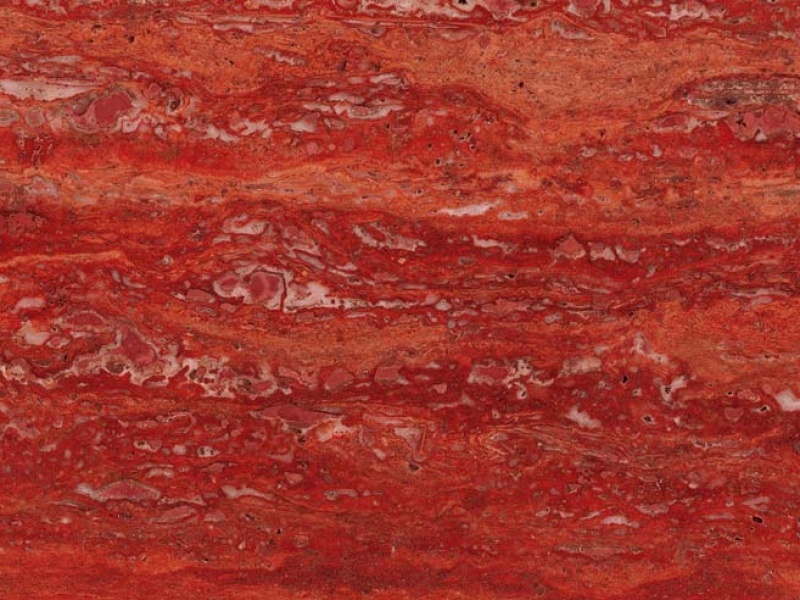 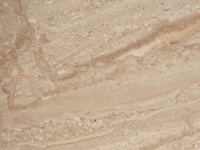 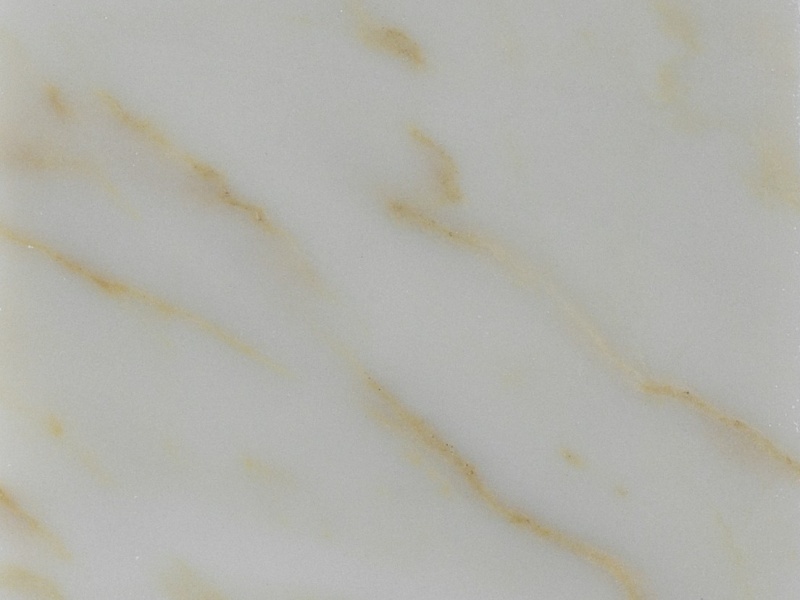 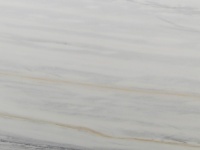 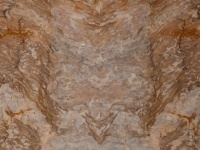 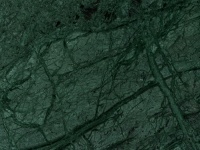 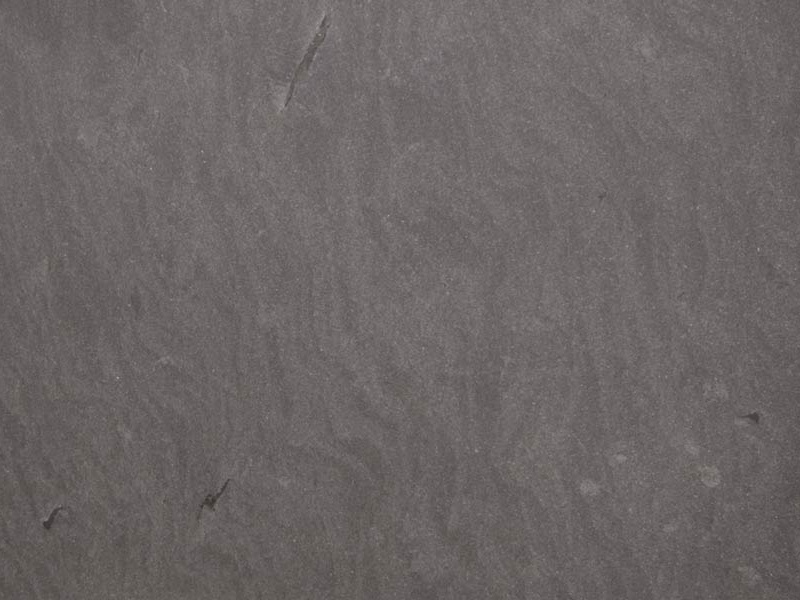 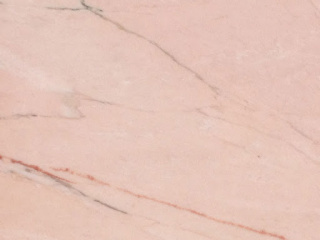 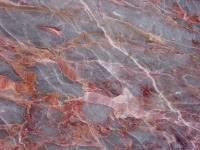 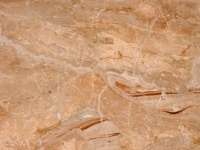 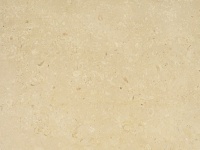 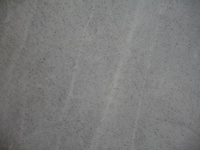 Marble is a natural stone fairly homogeneous and compact.